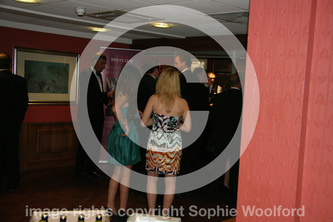 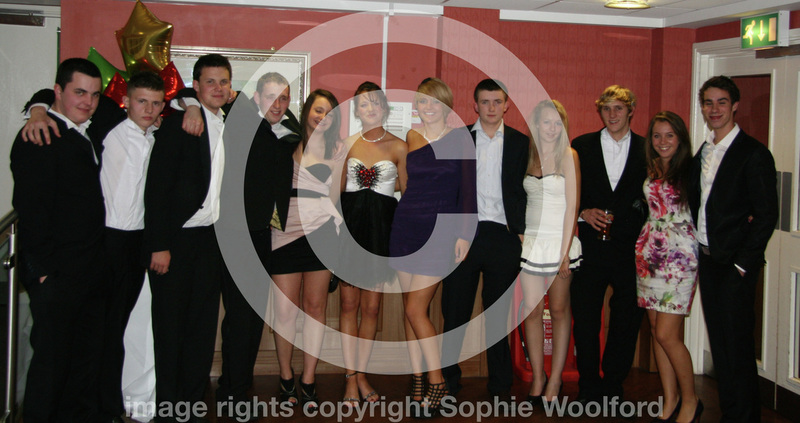 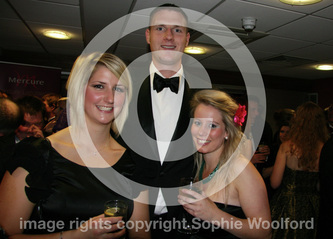 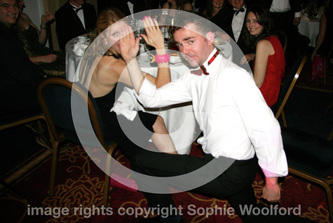 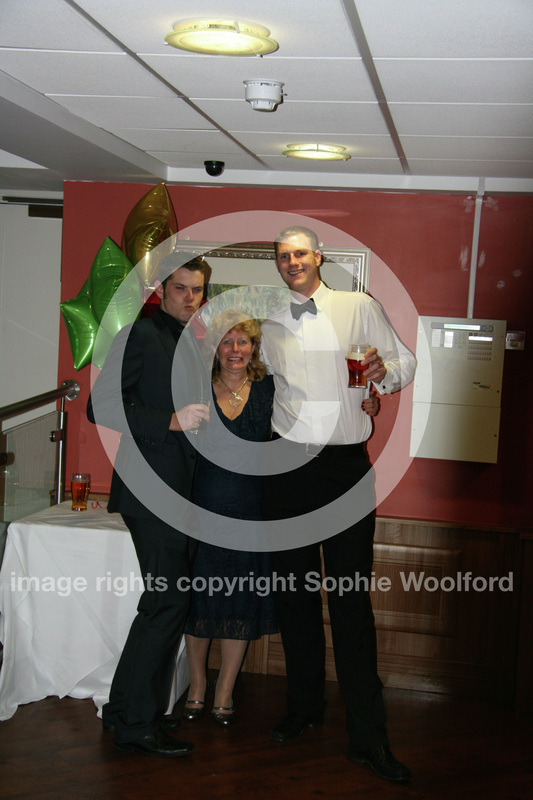 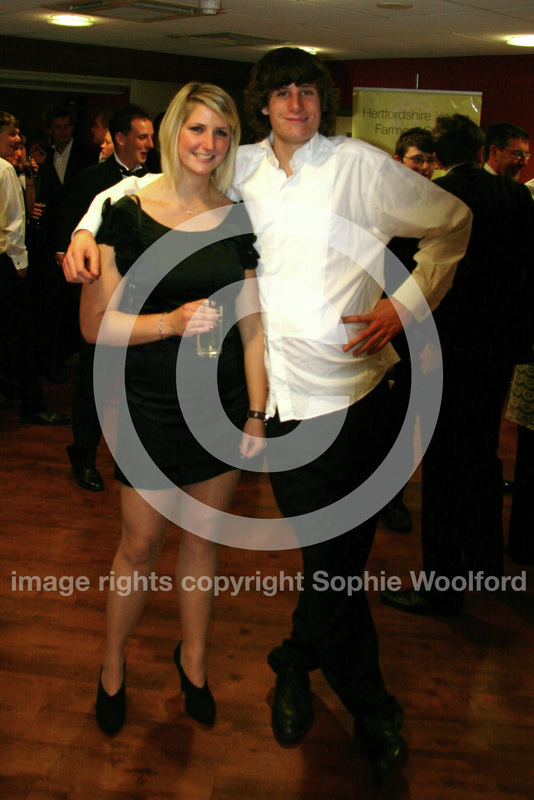 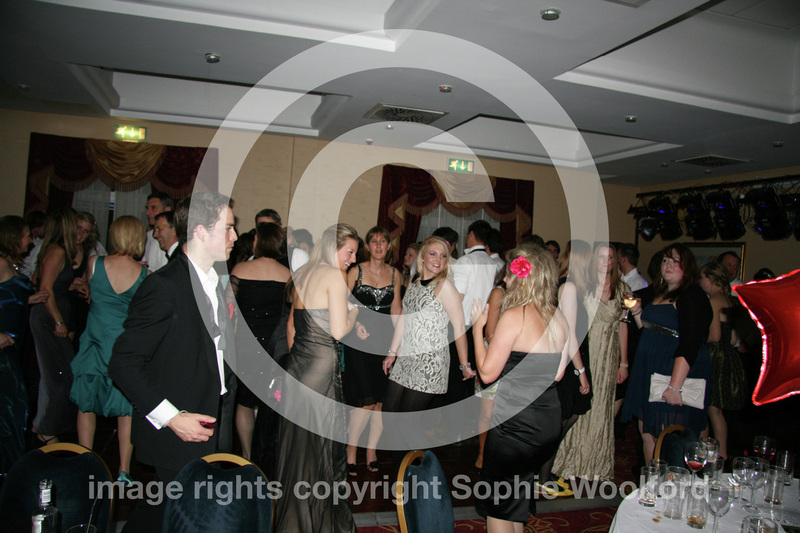 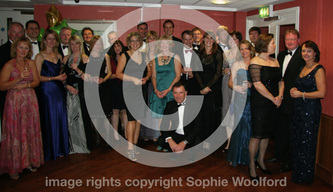 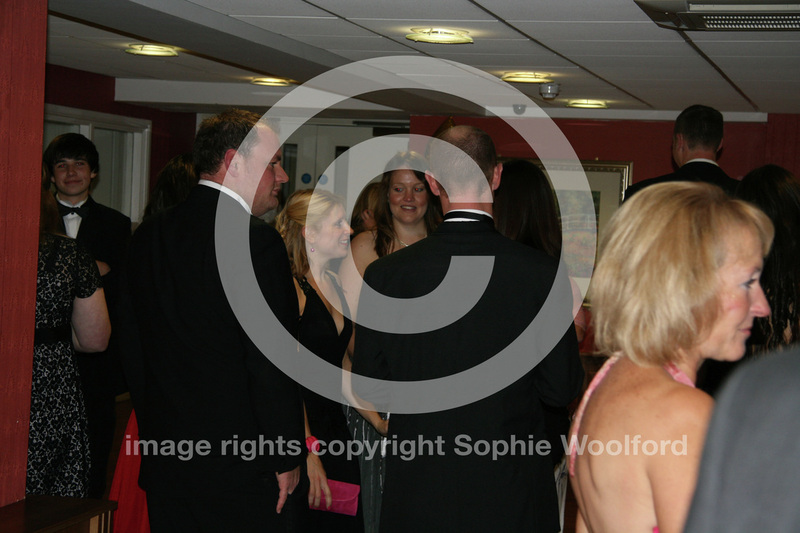 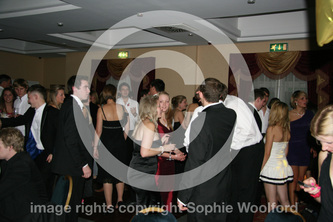 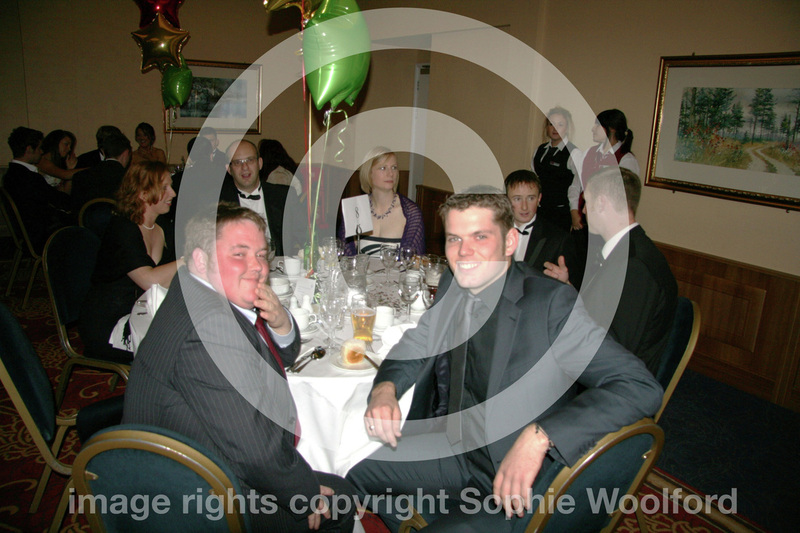 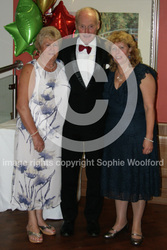 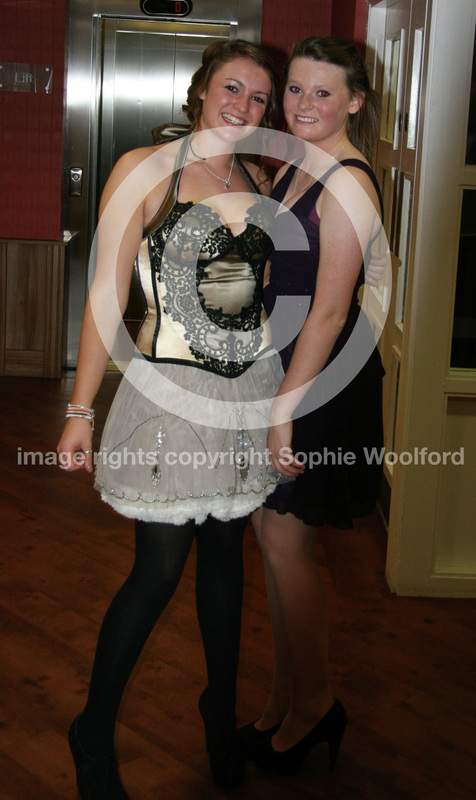 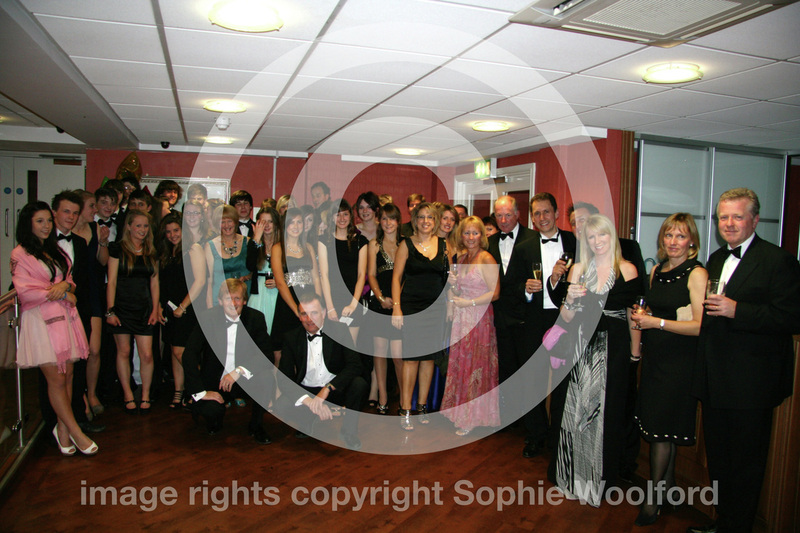 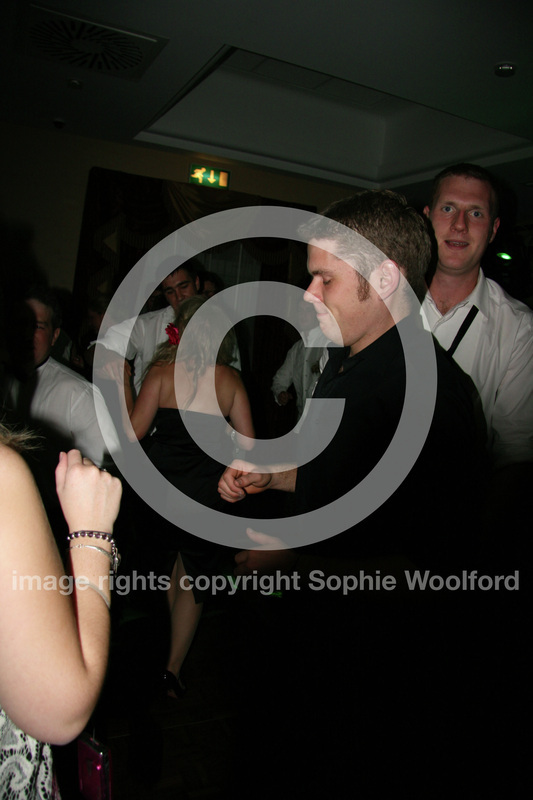 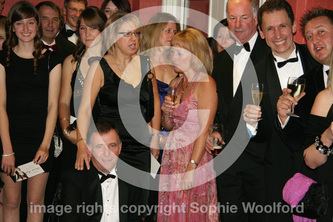 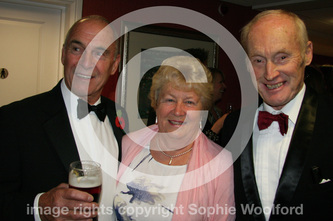 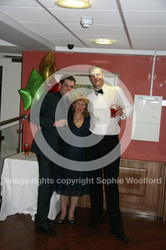 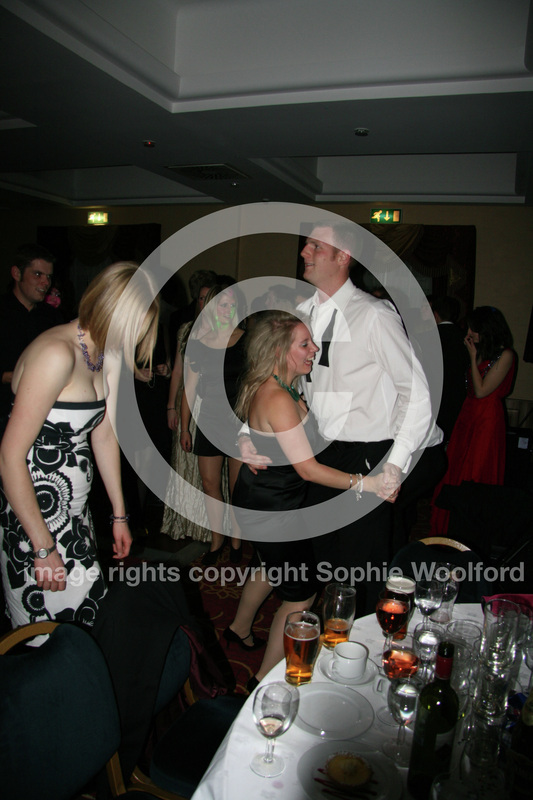 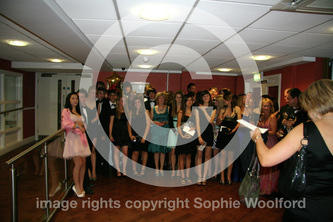 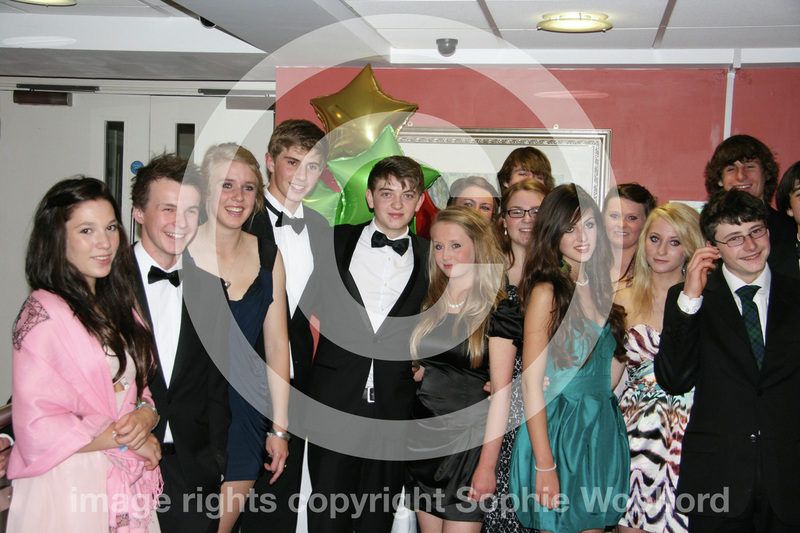 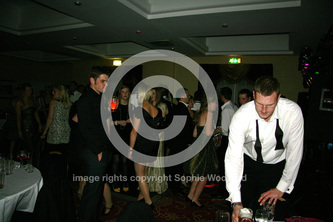 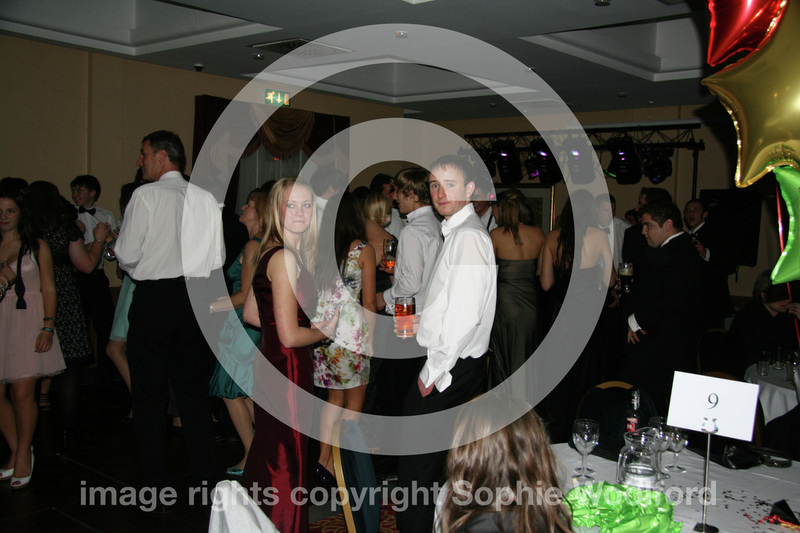 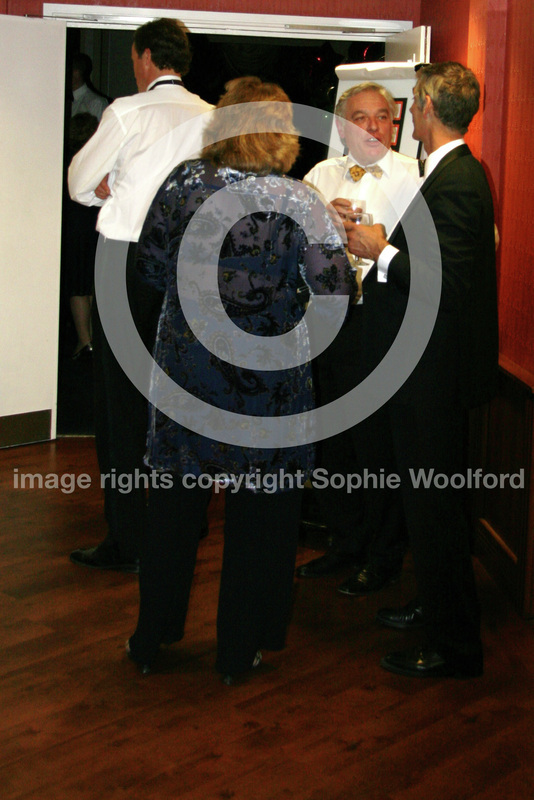 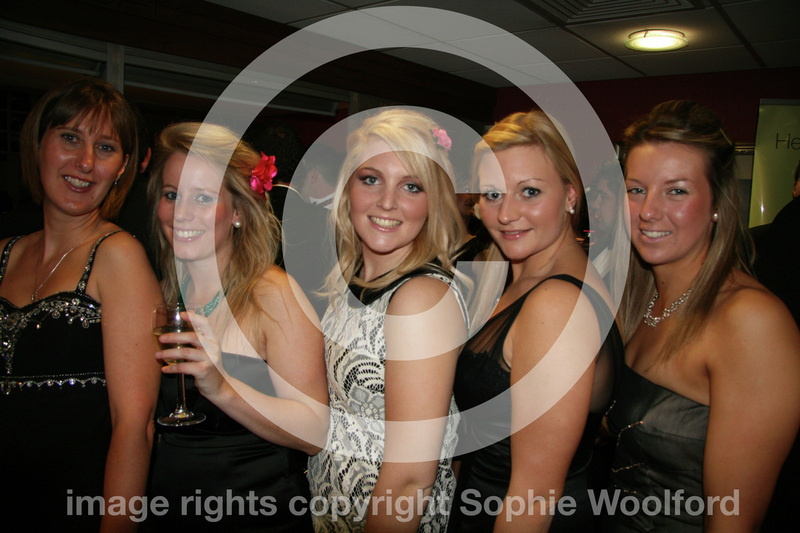 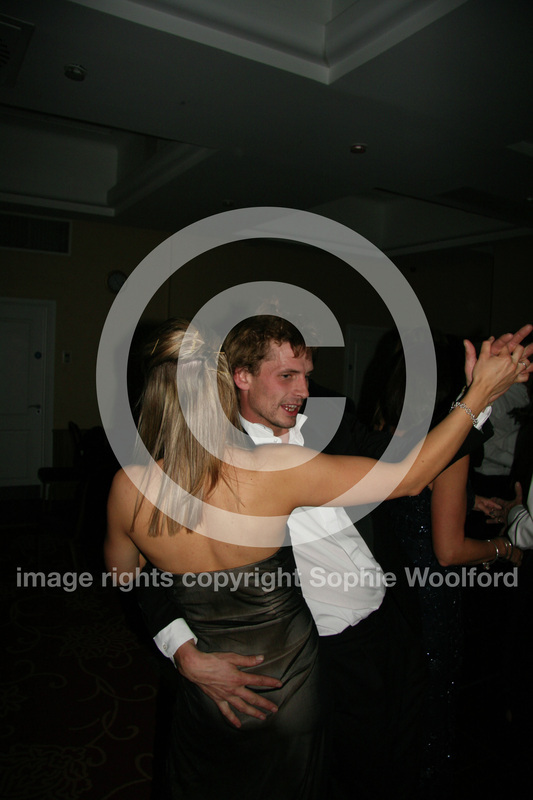 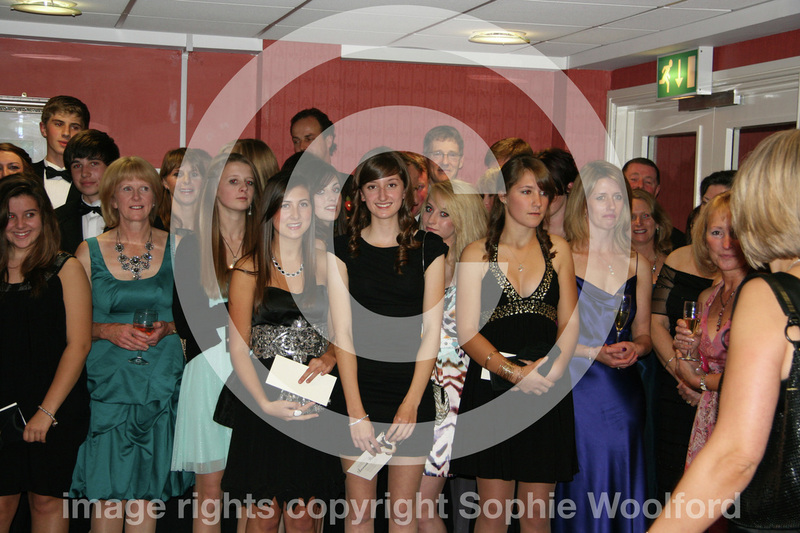 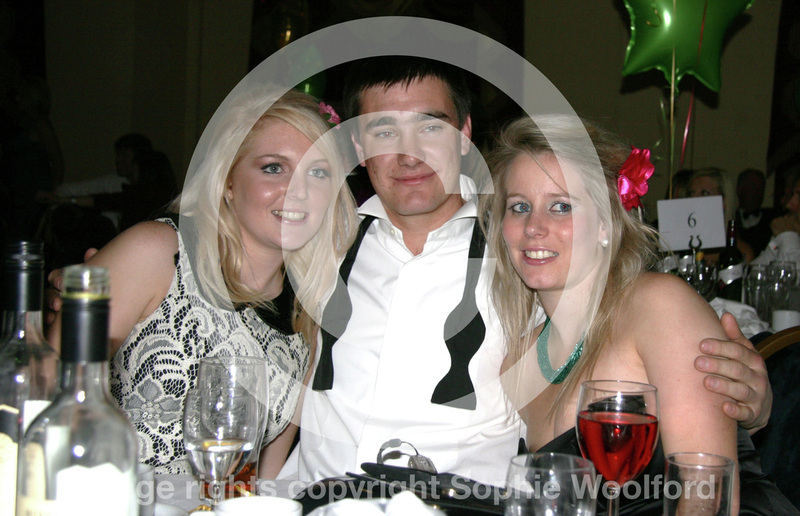 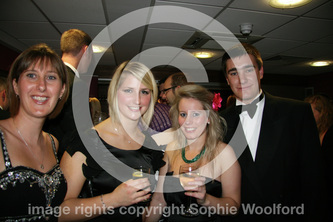 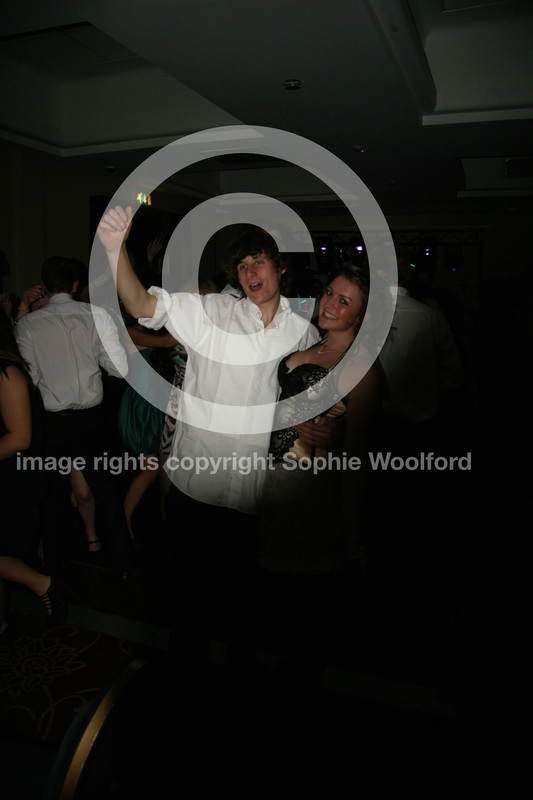 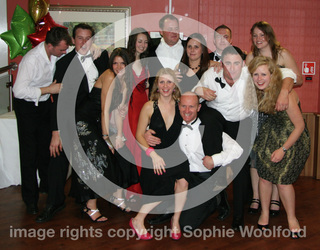 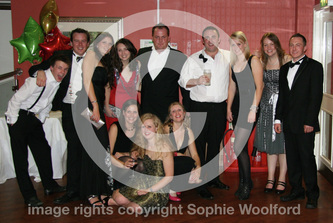 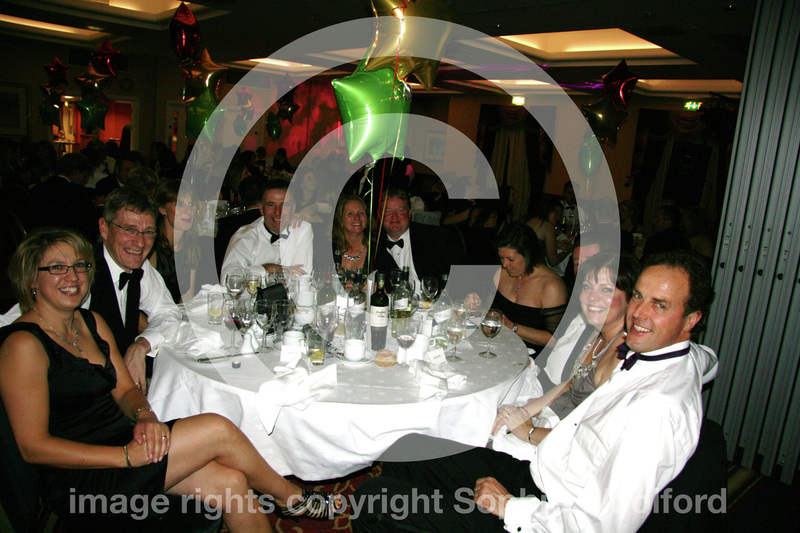 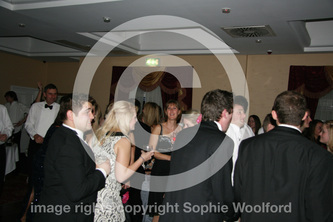 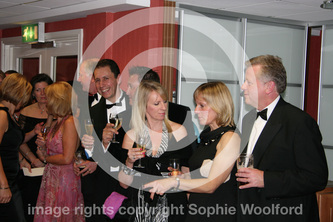 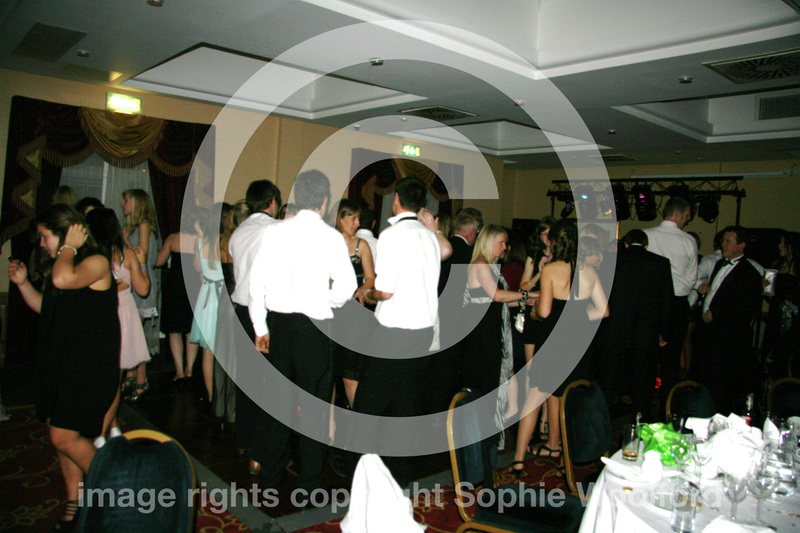 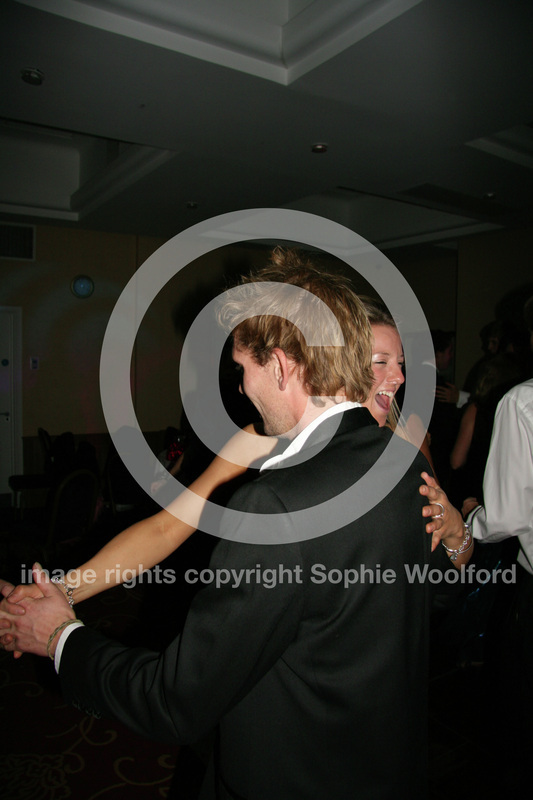 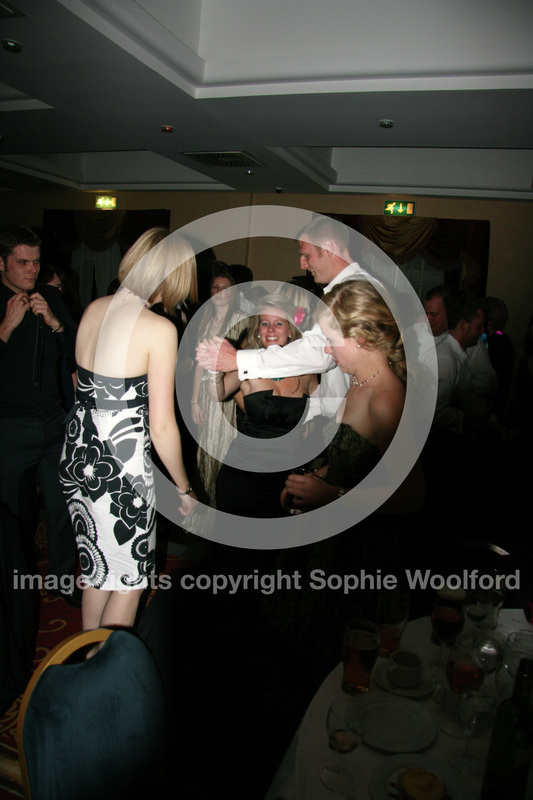 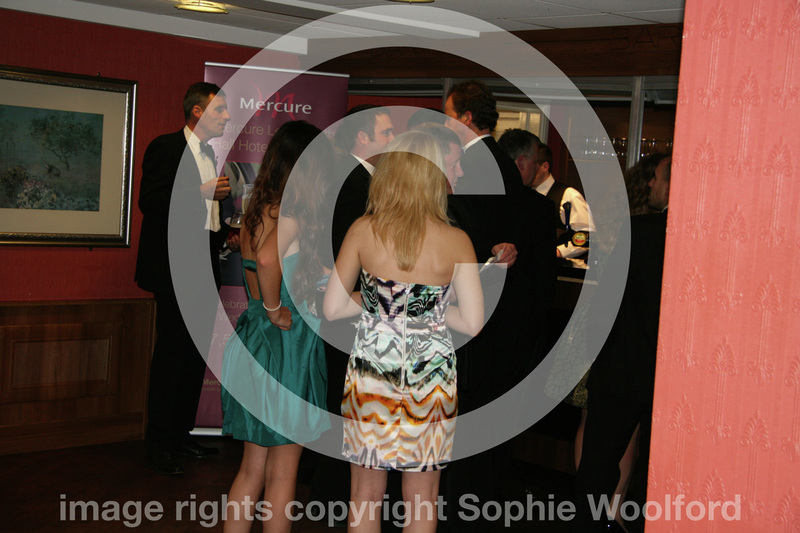 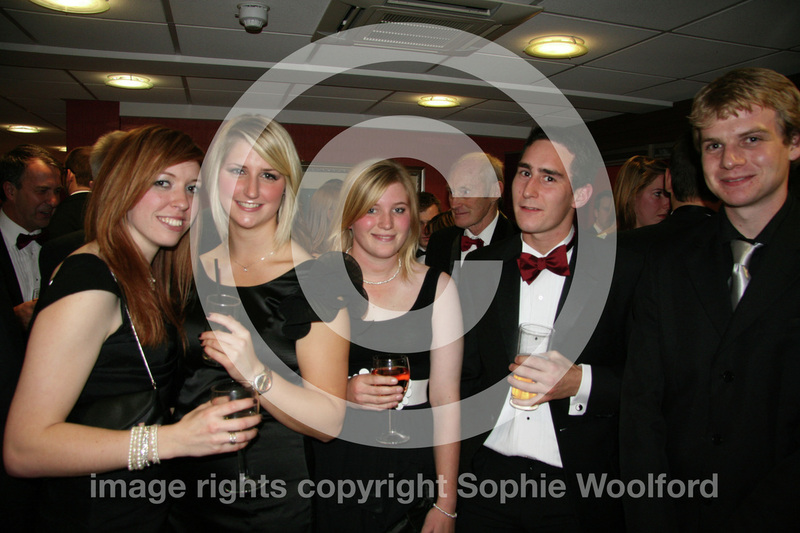 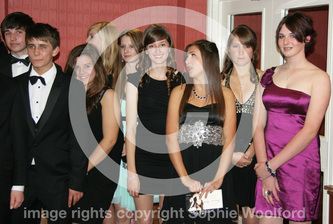 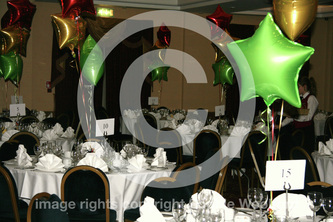 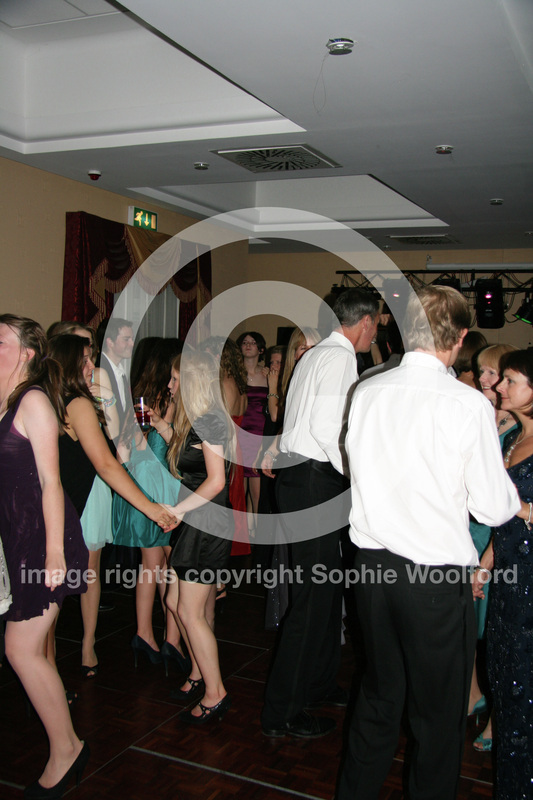 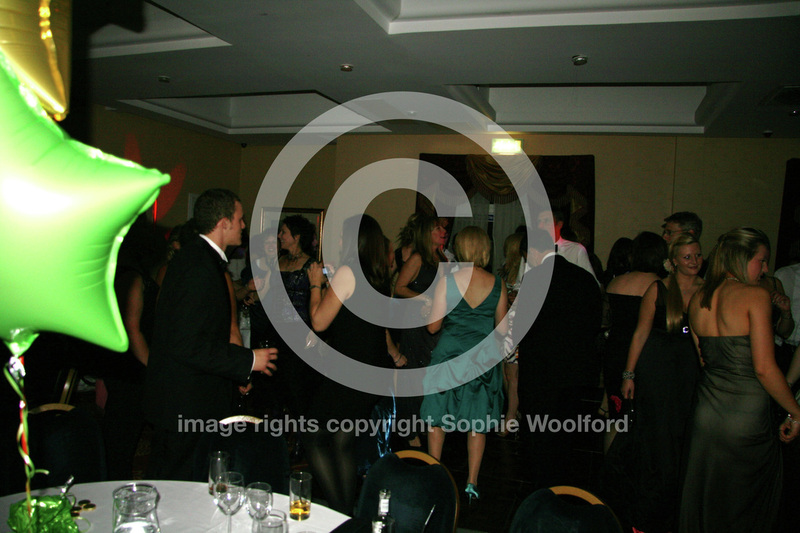 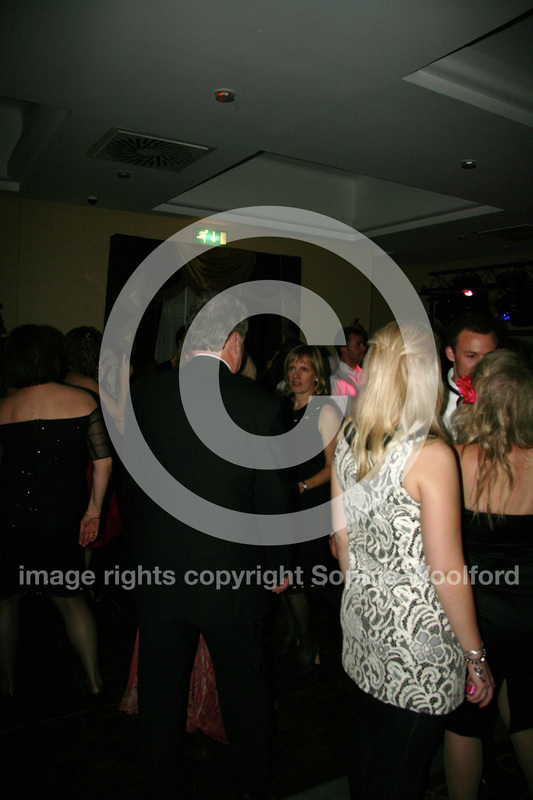 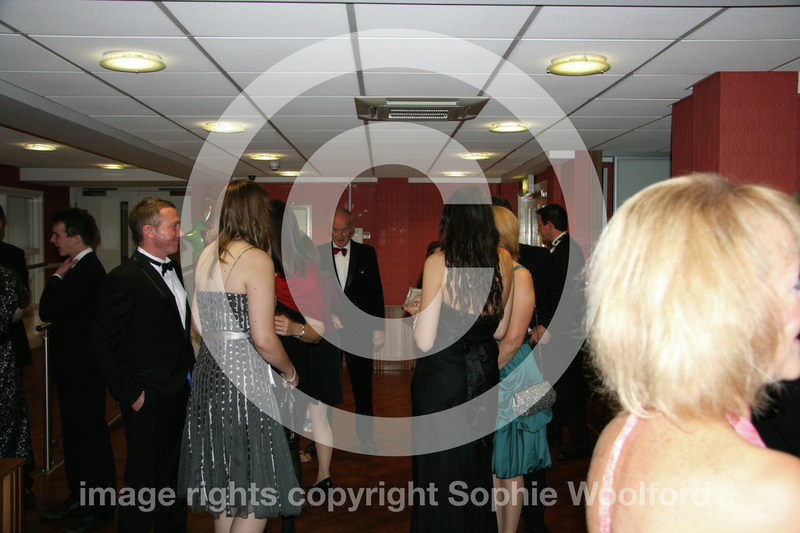 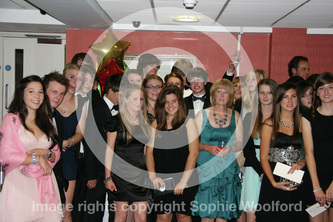 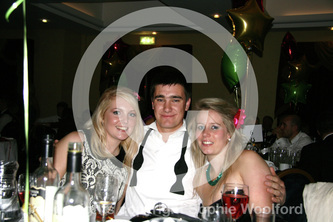 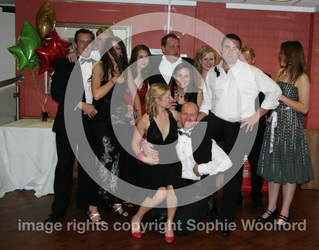 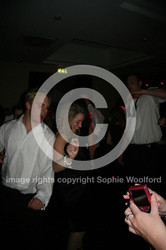 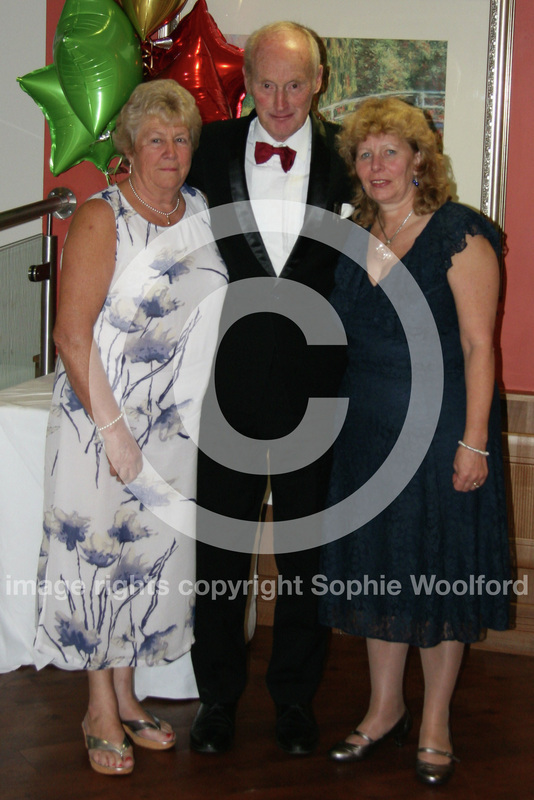 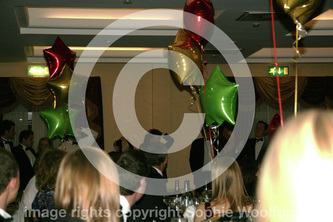 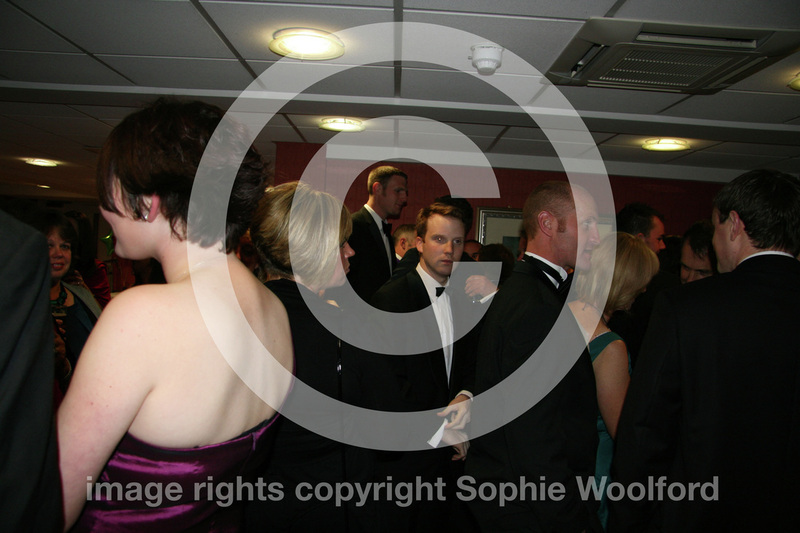 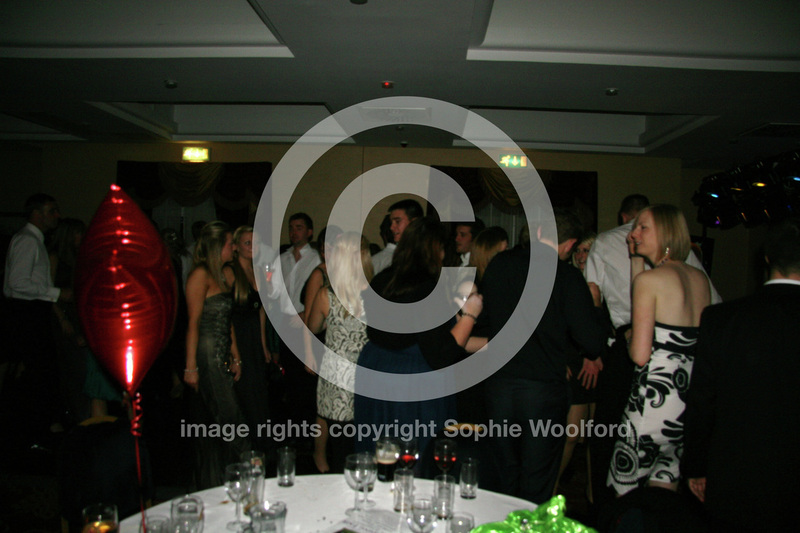 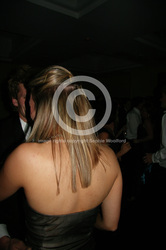 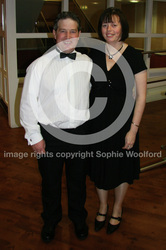 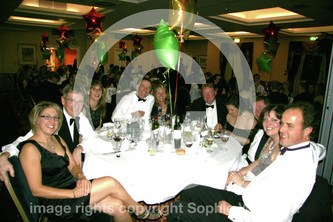 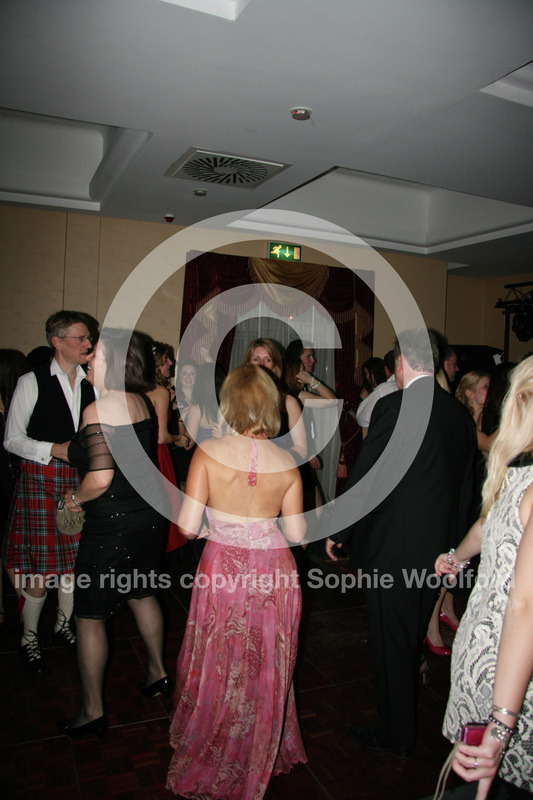 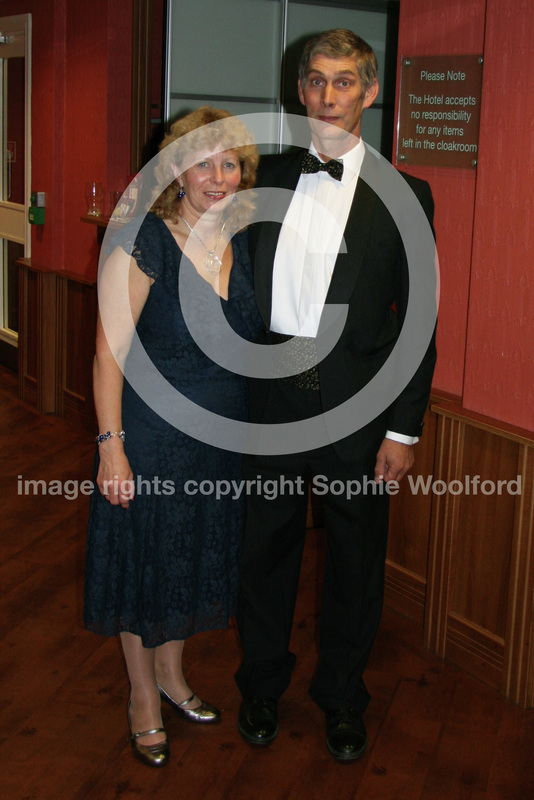 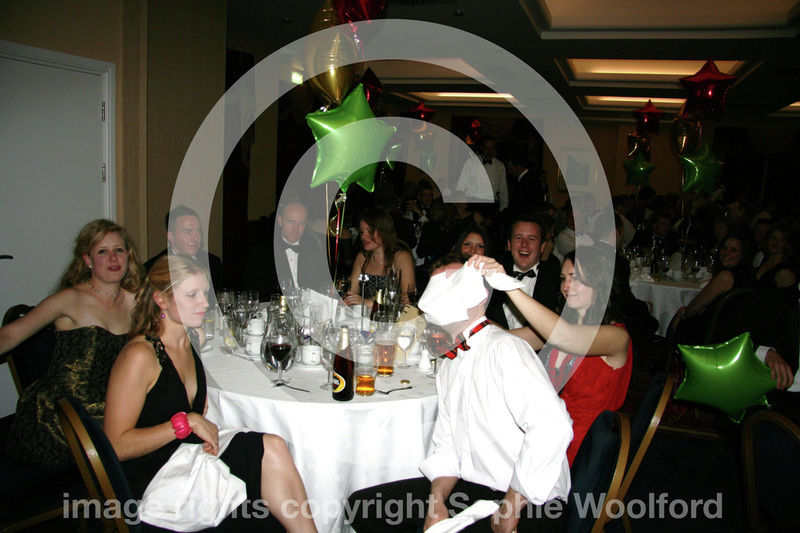 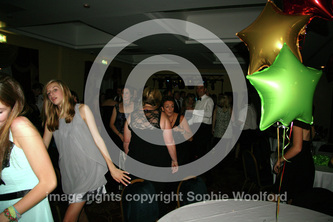 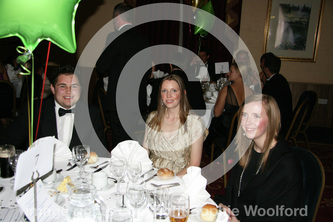 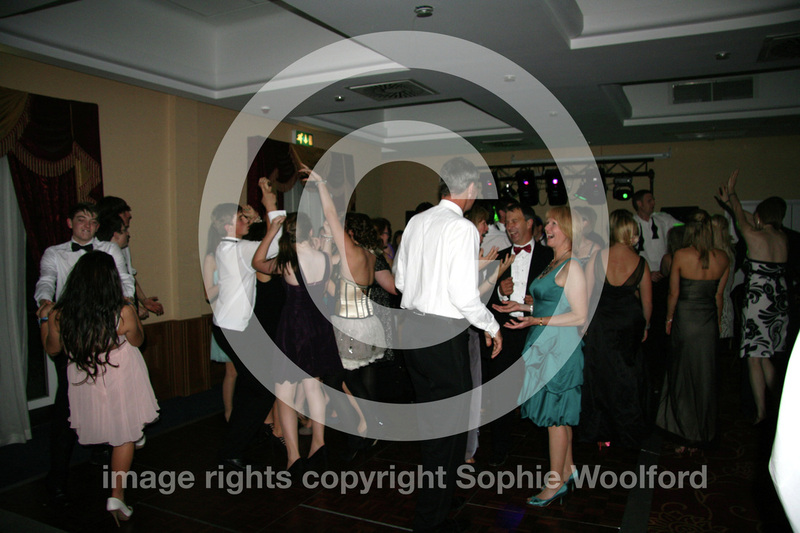 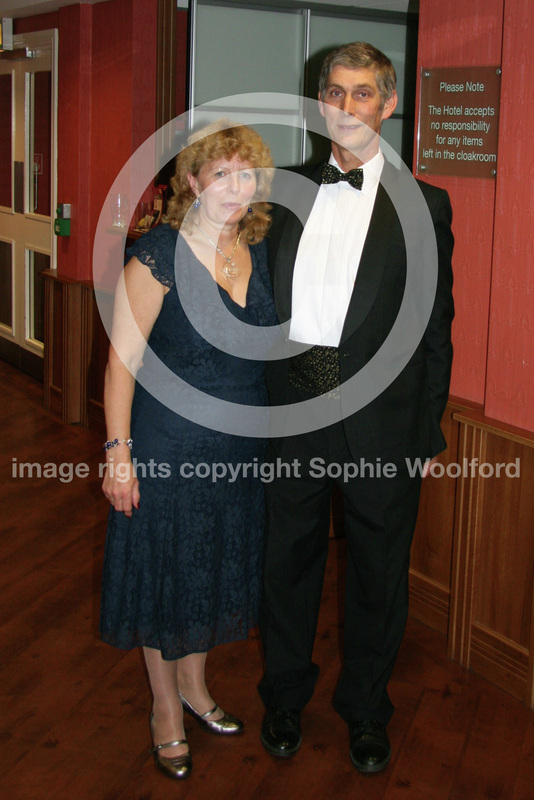 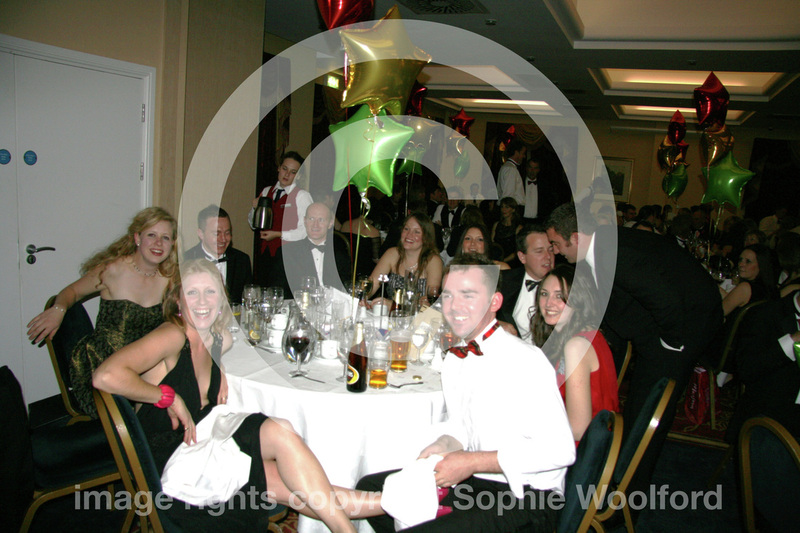 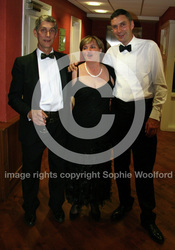 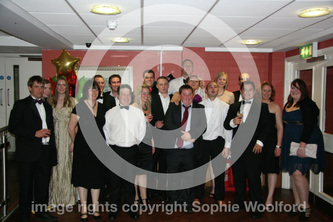 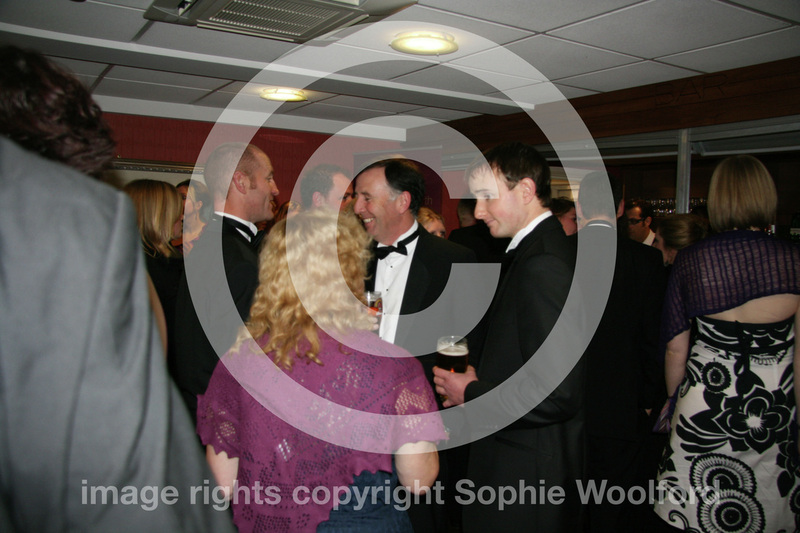 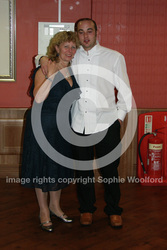 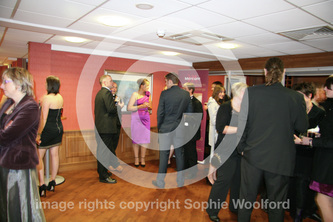 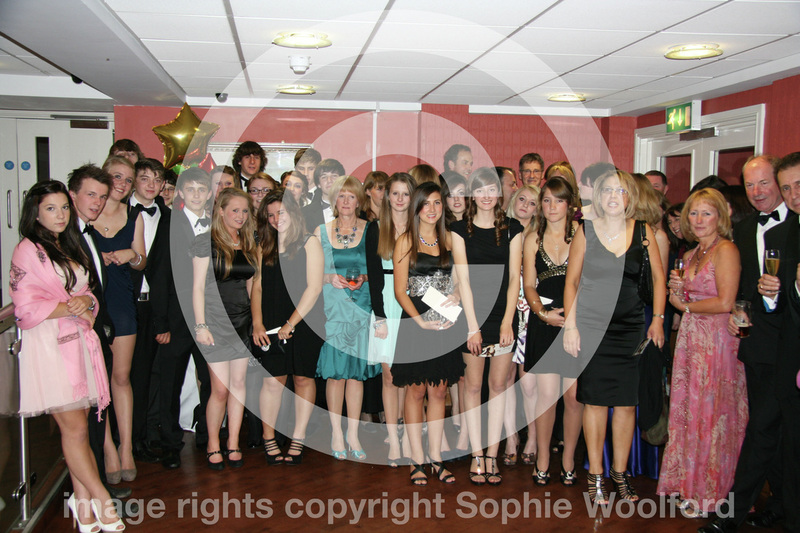 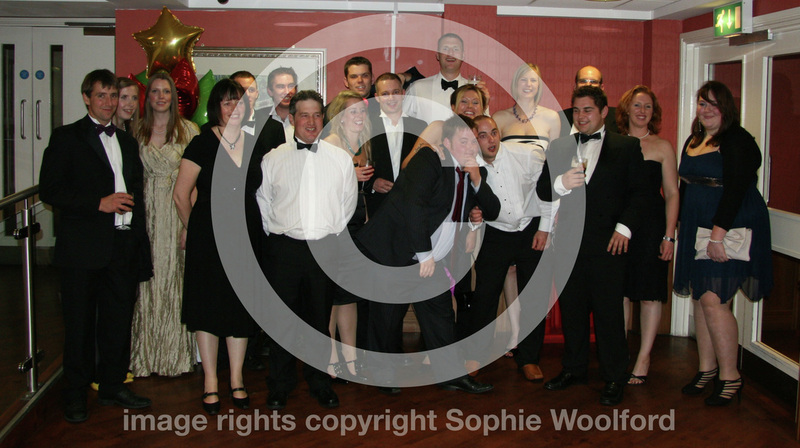 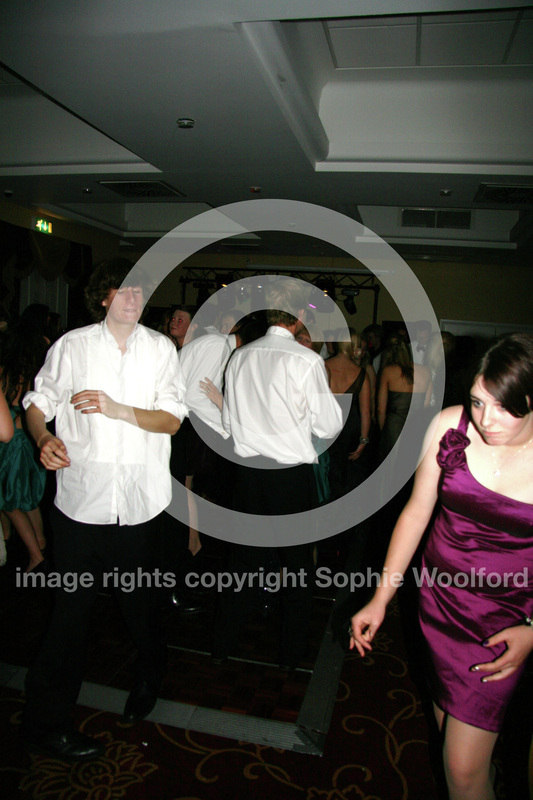 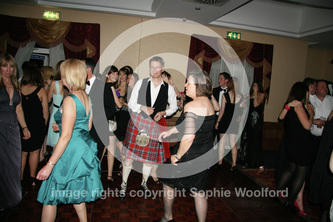 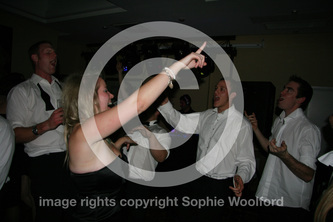 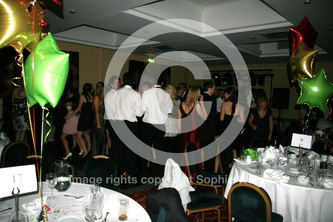 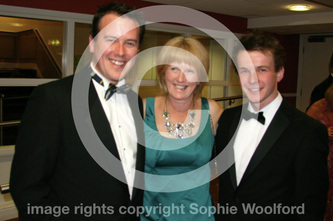 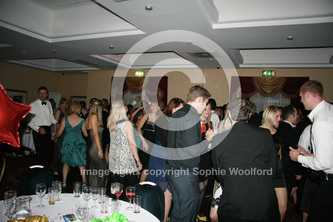 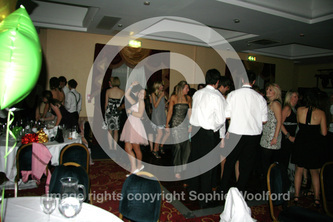 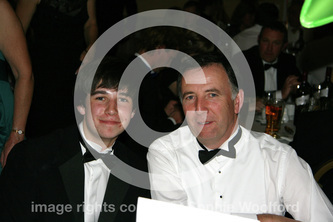 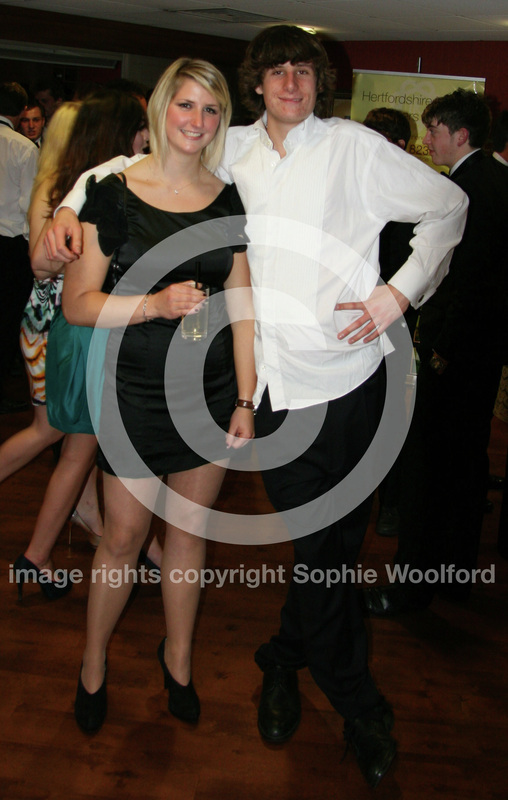 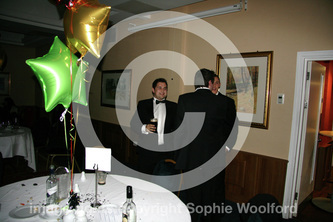 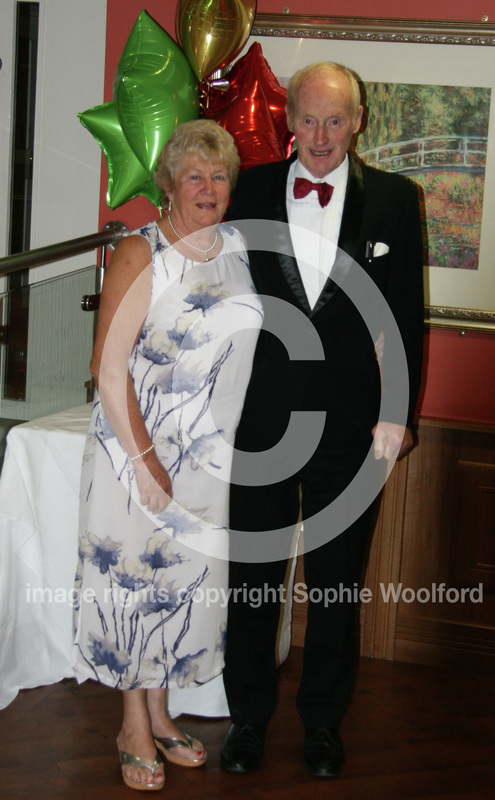 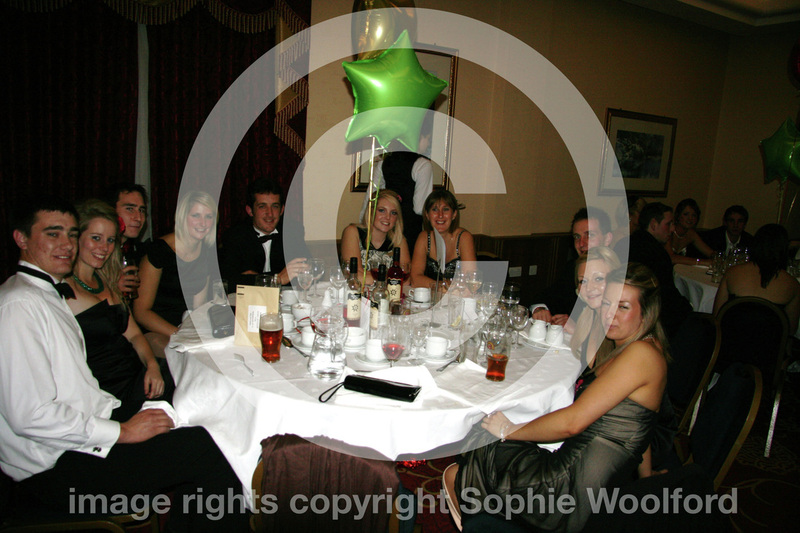 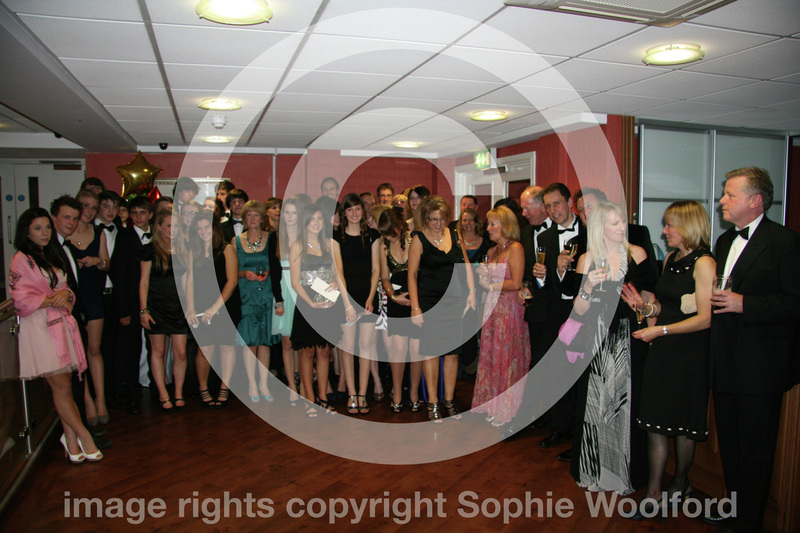 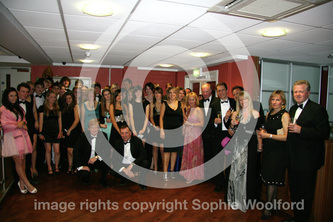 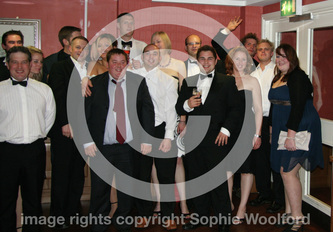 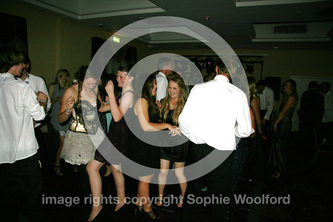 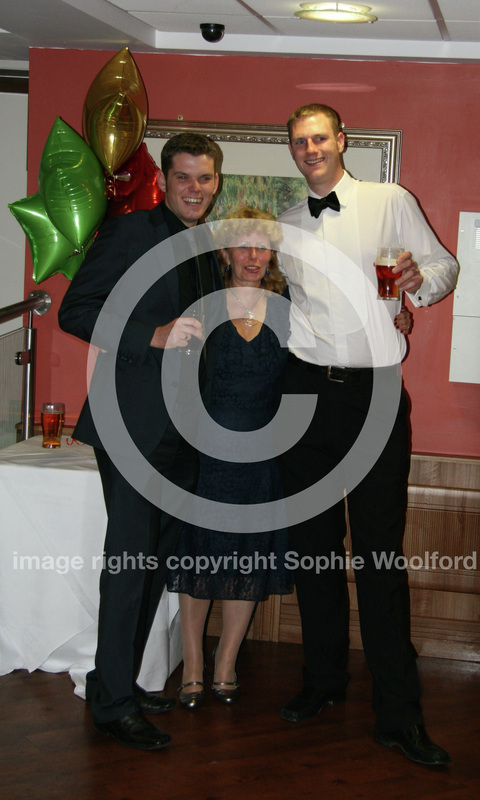 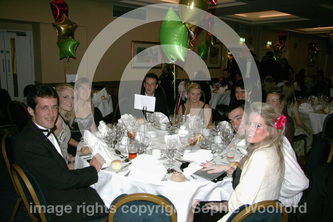 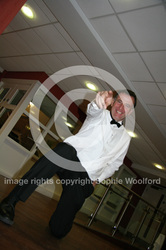 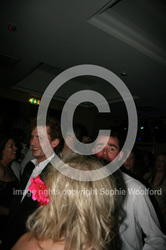 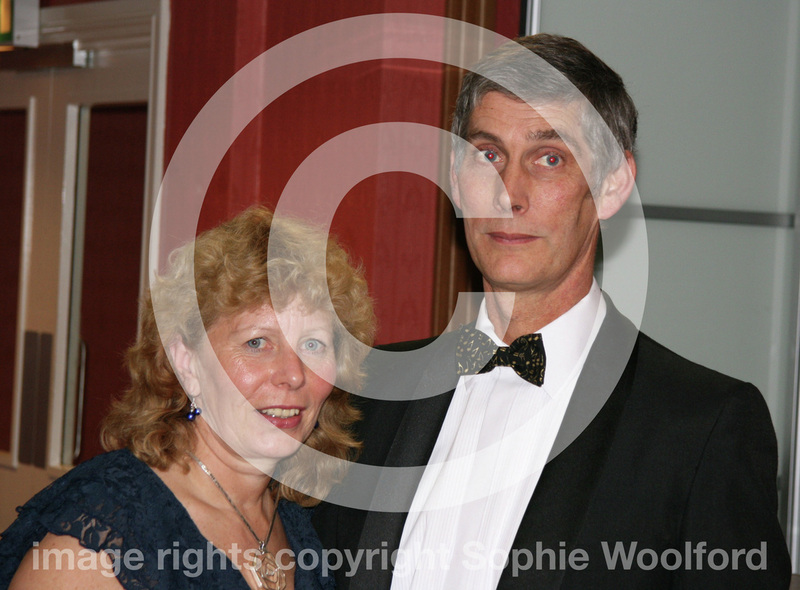 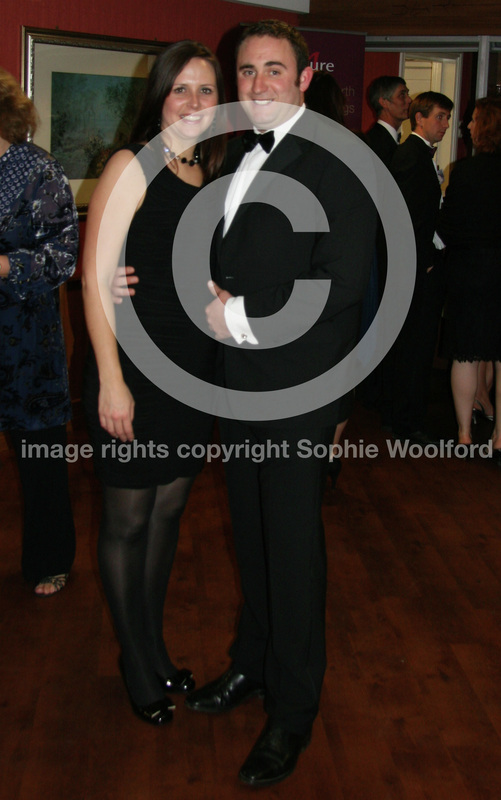 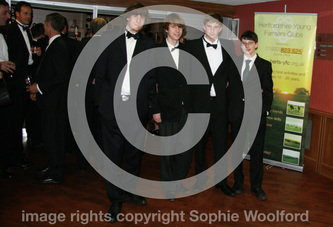 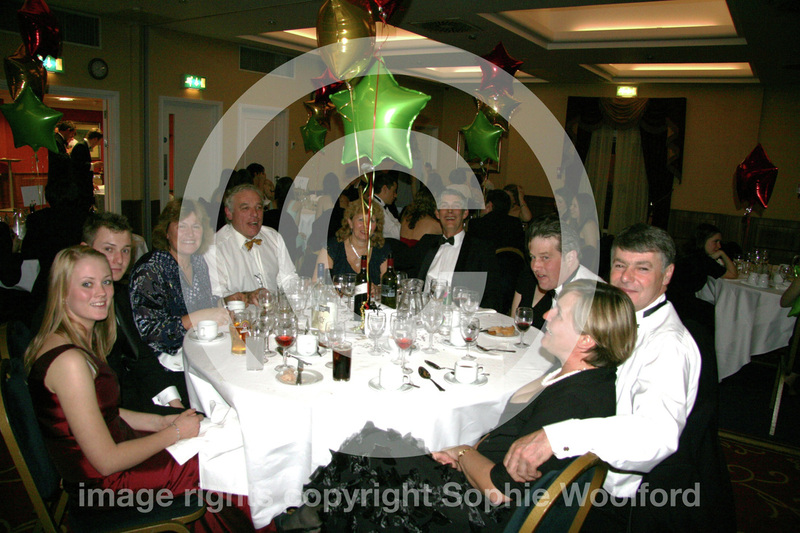 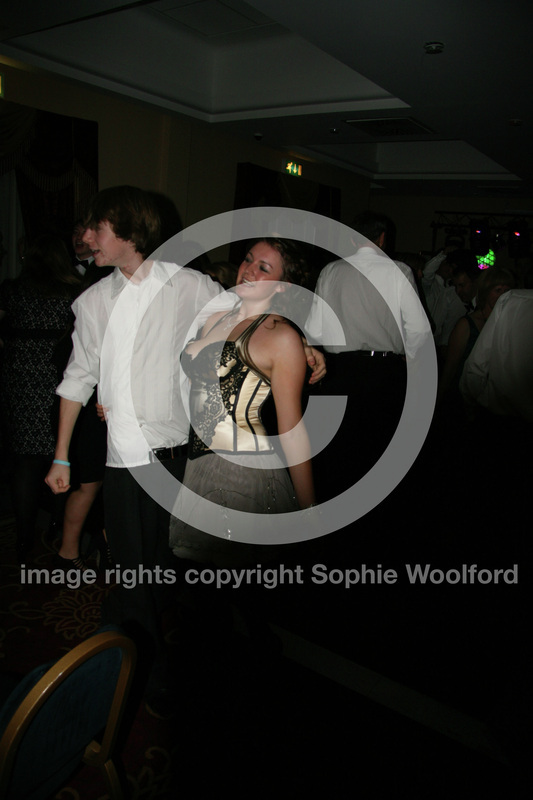 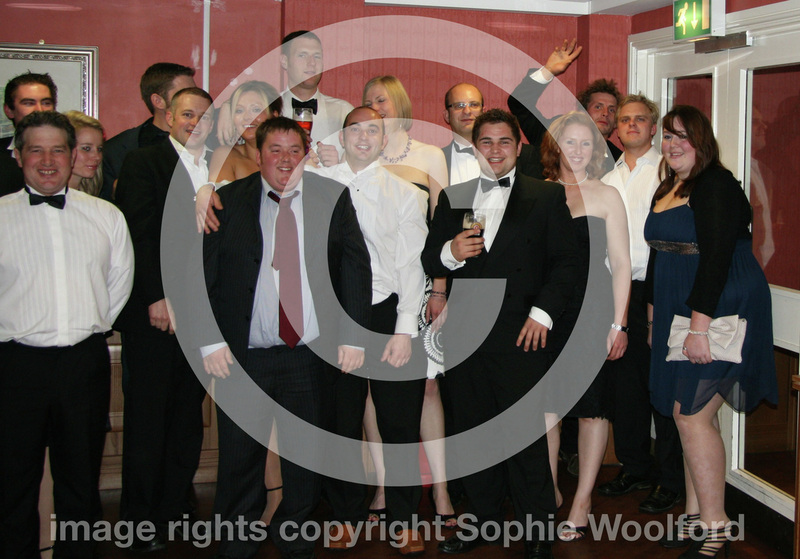 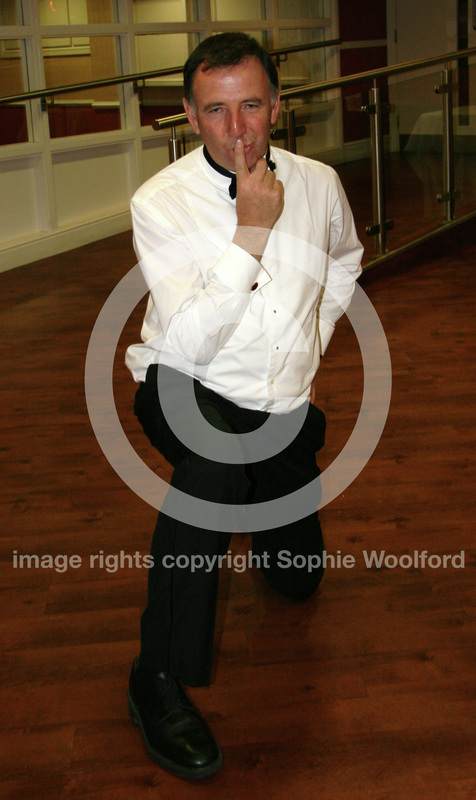 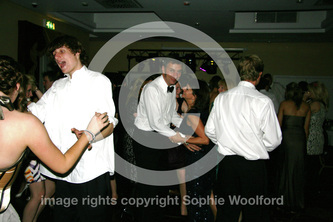 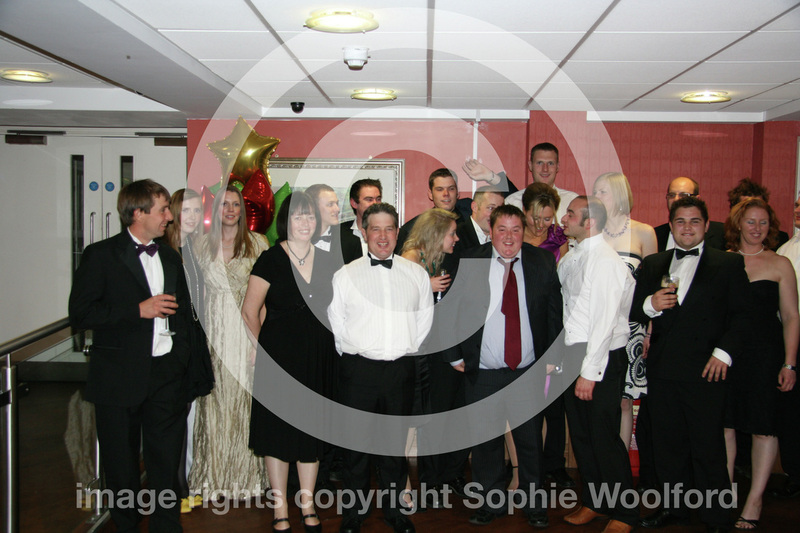 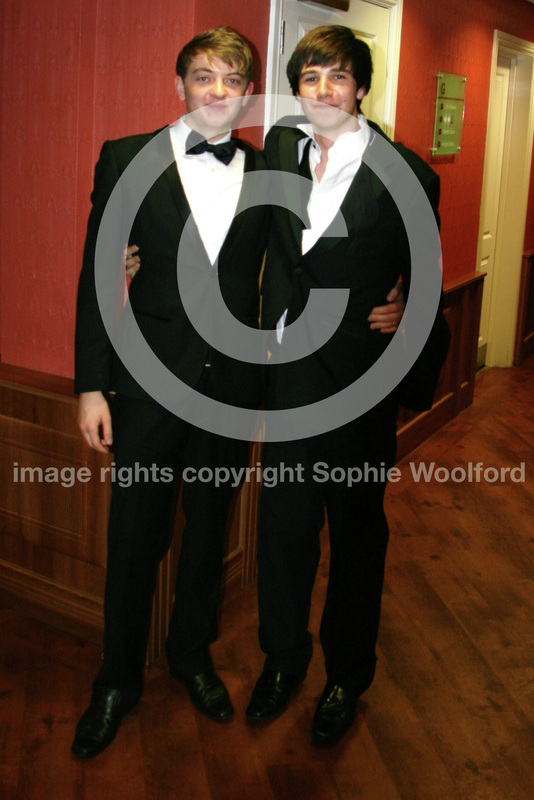 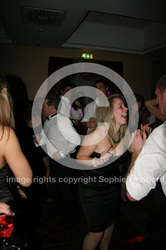 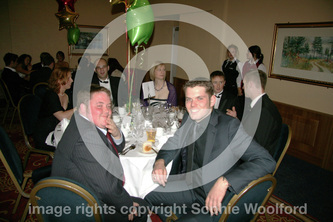 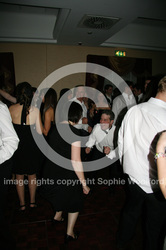 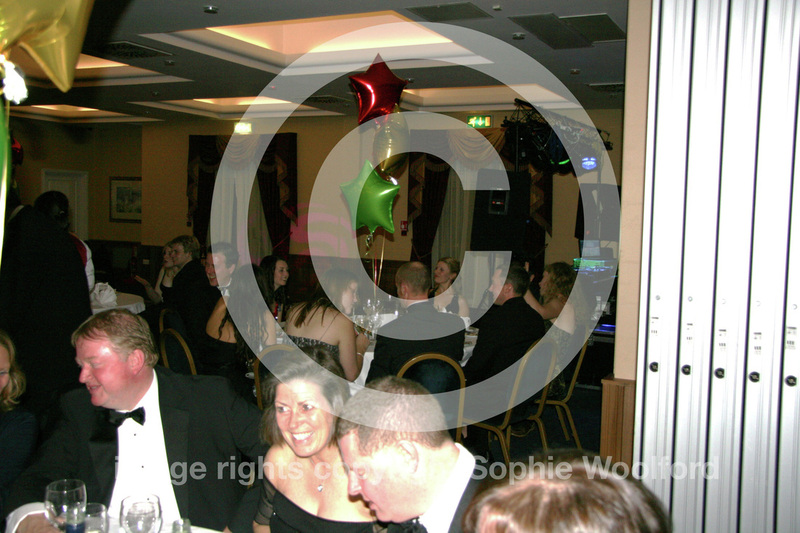 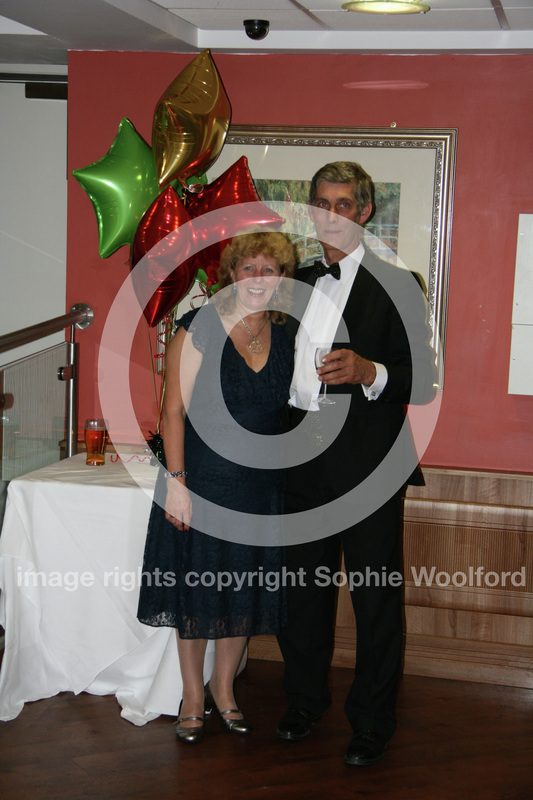 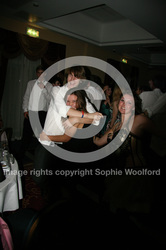 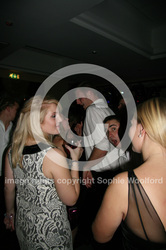 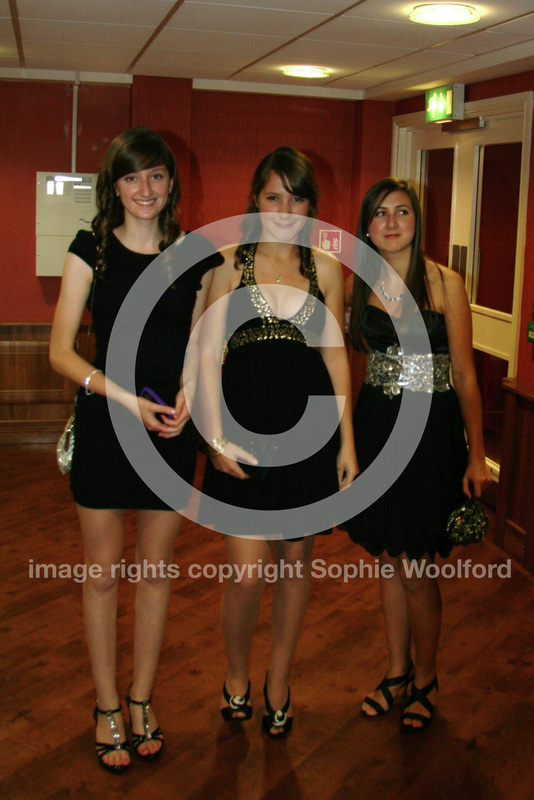 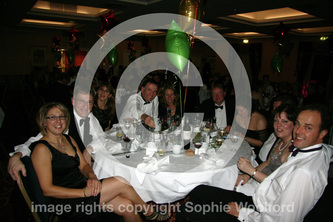 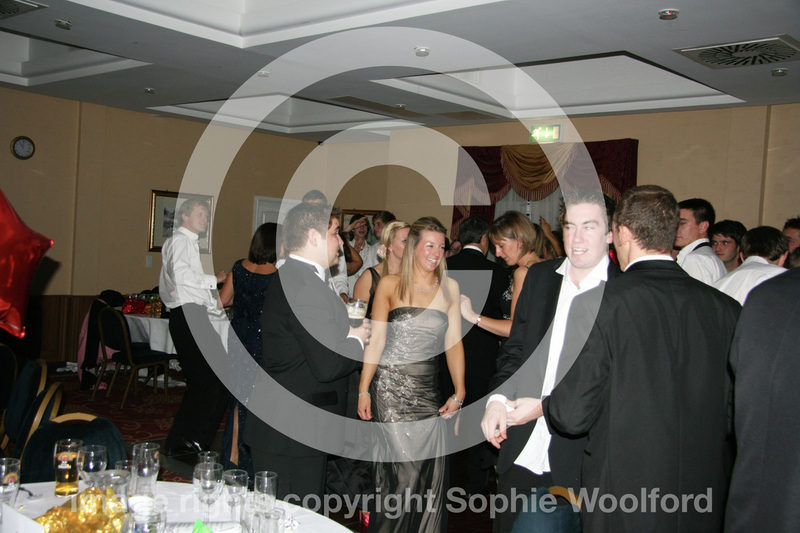 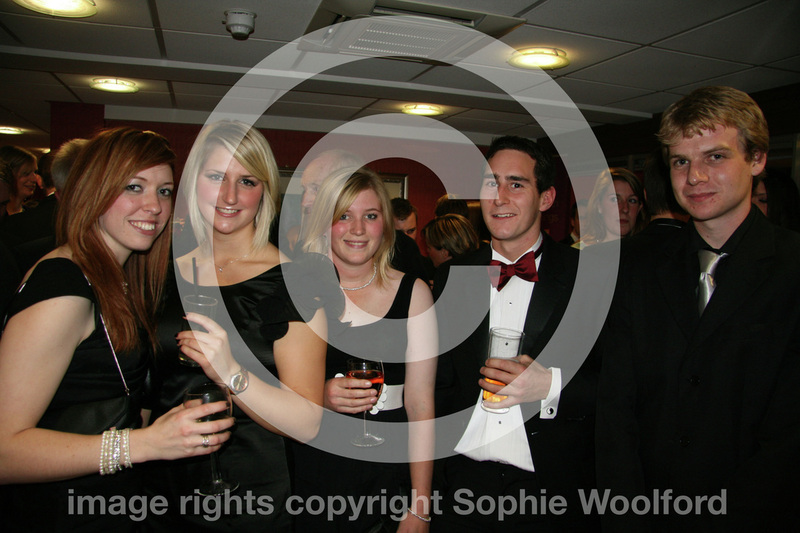 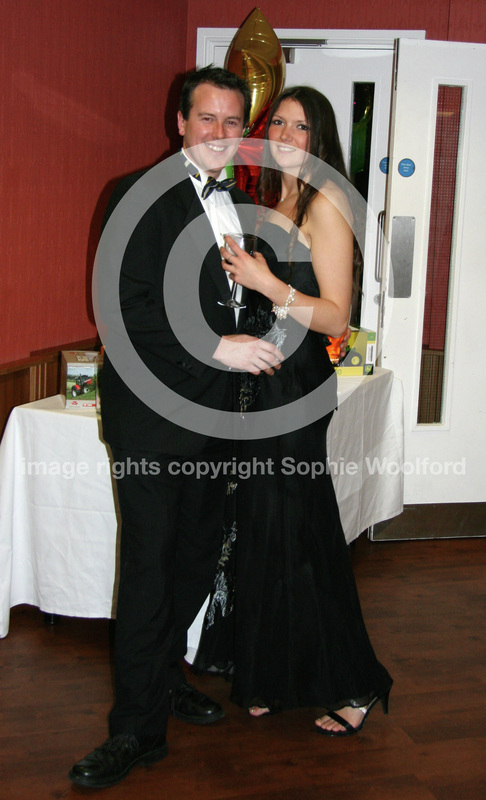 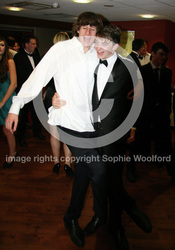 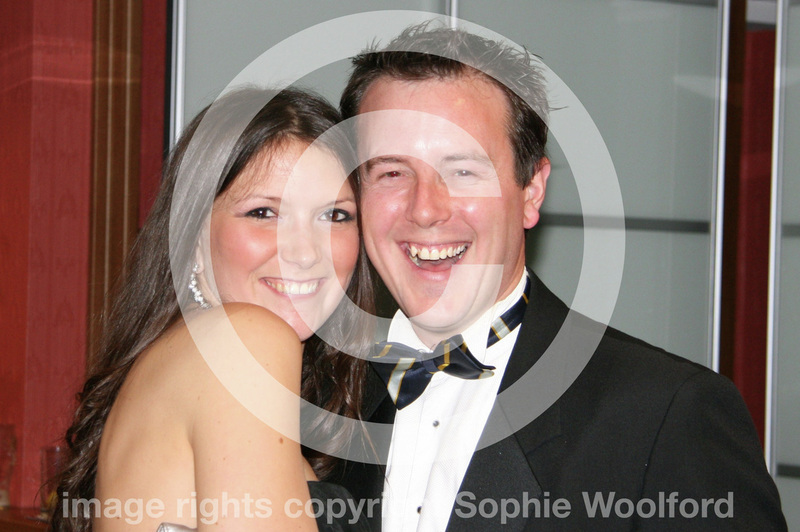 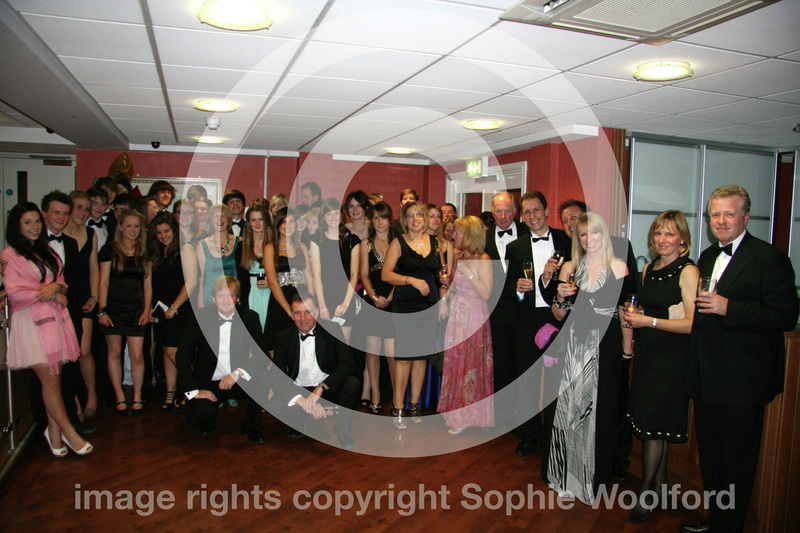 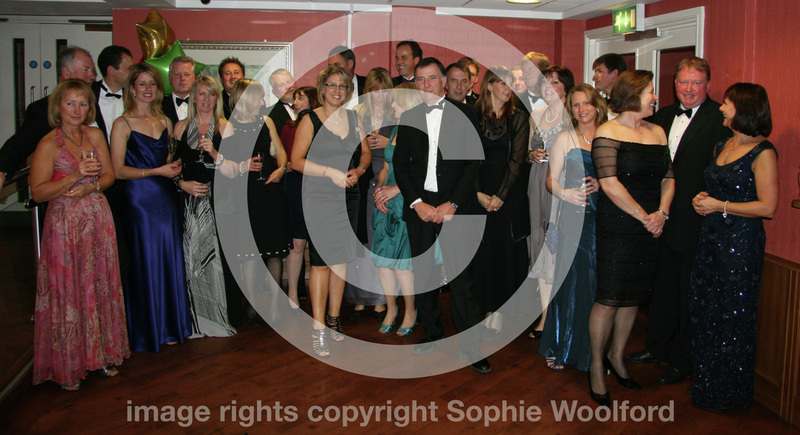 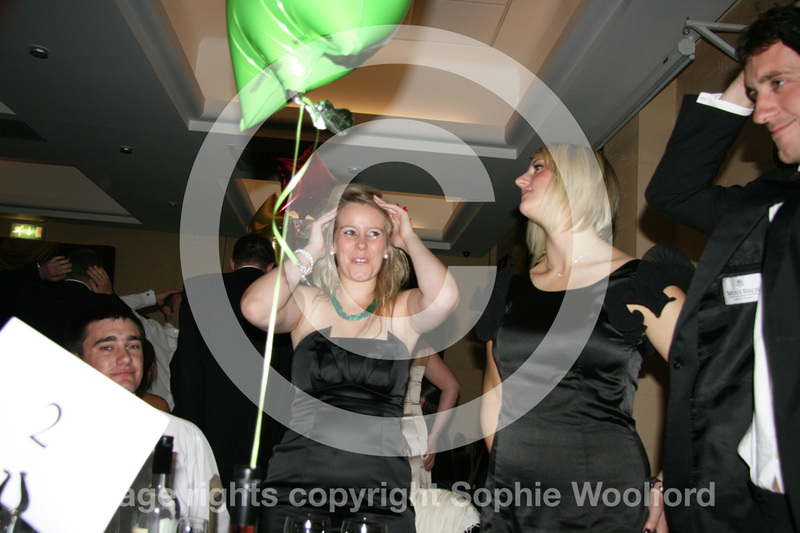 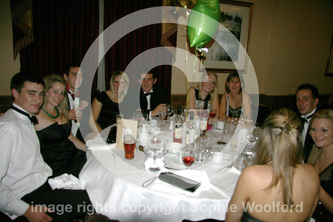 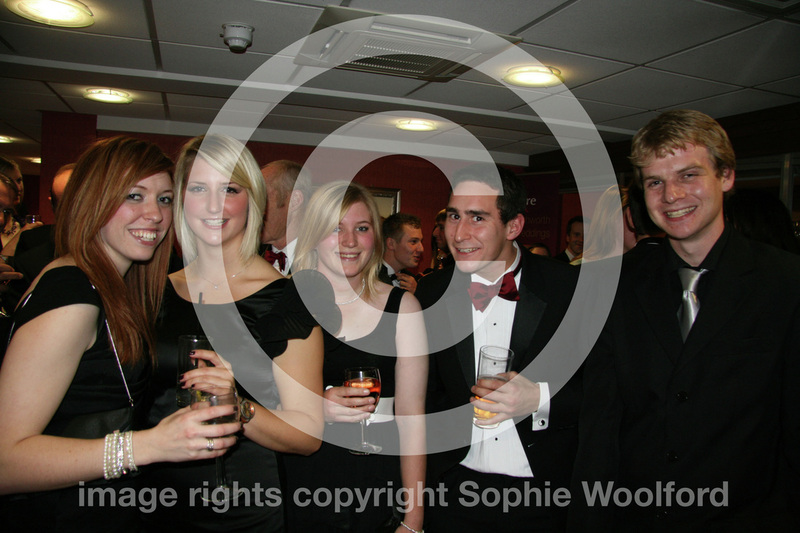 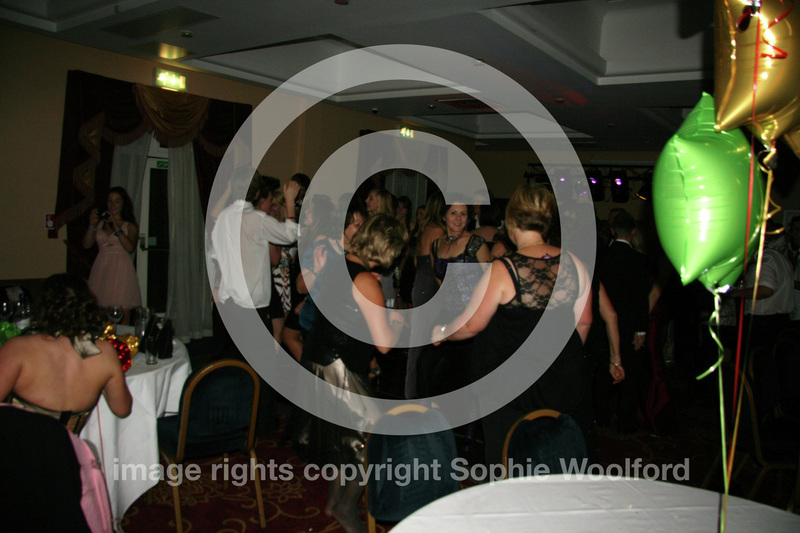 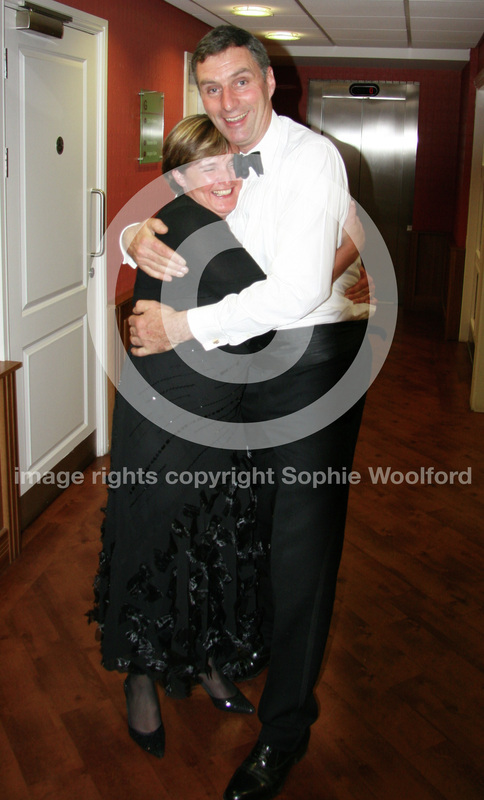 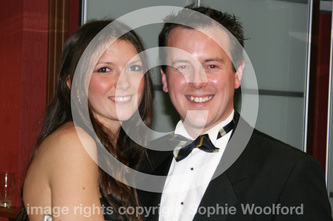 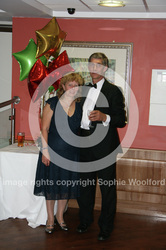 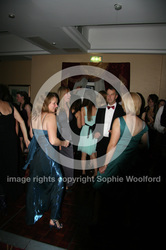 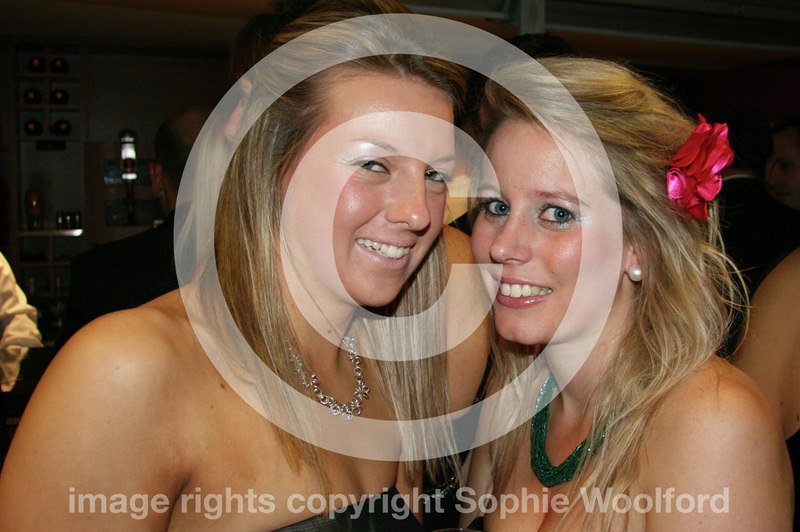 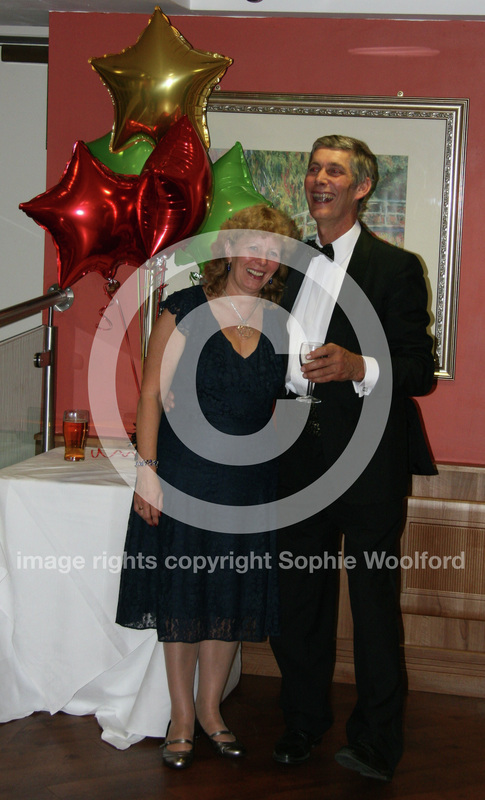 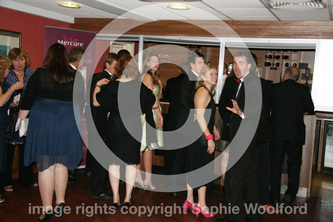 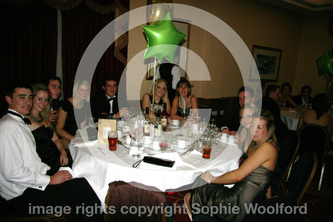 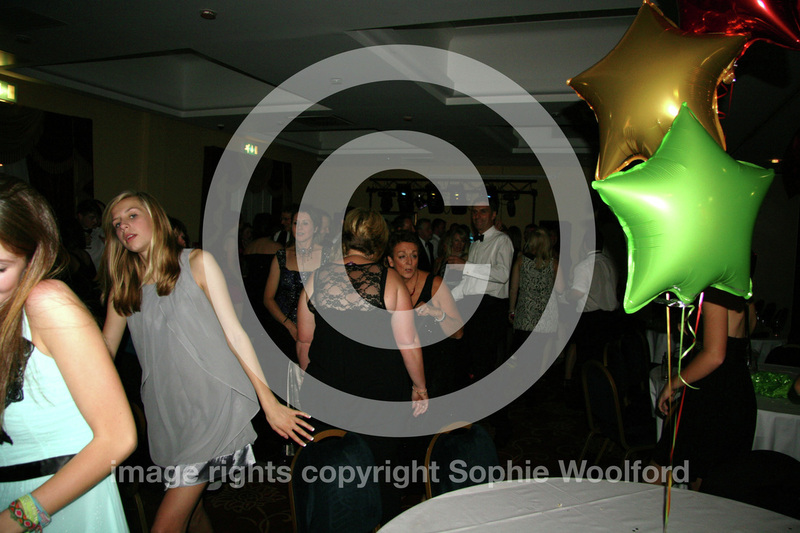 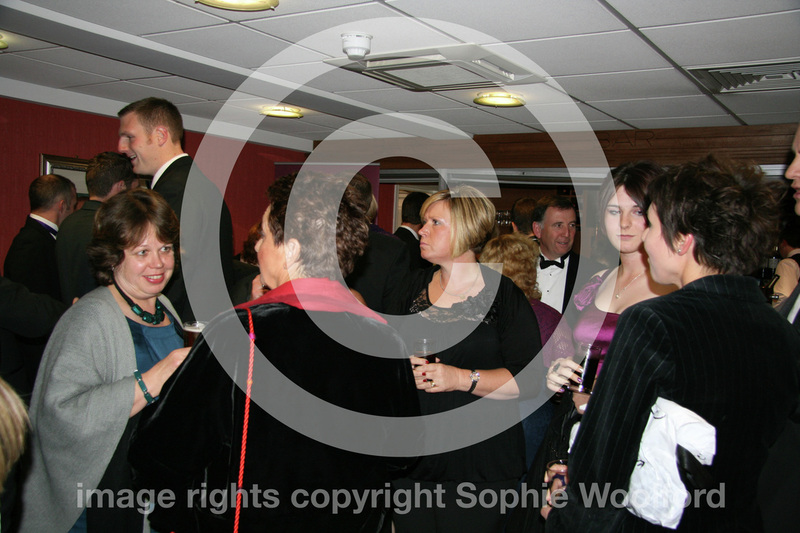 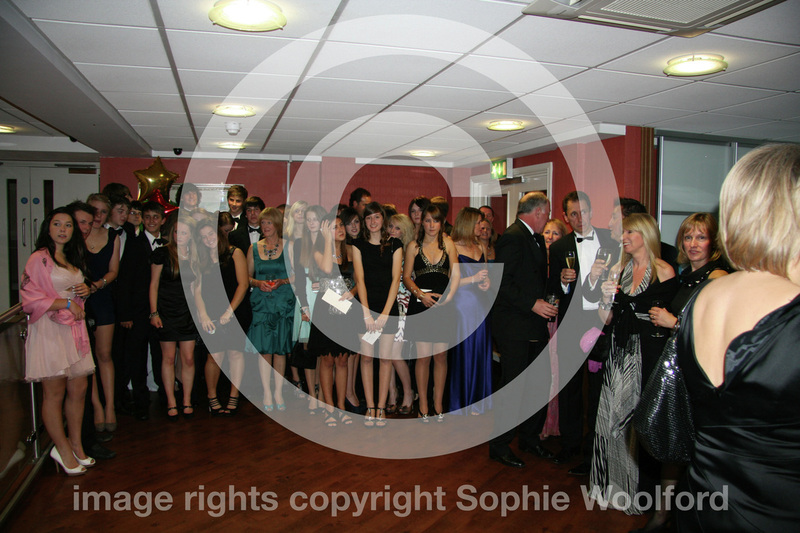 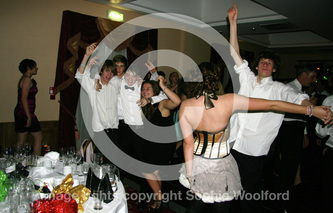 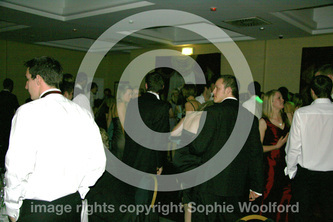 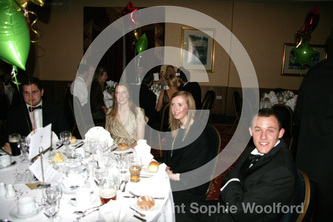 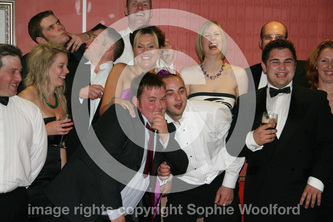 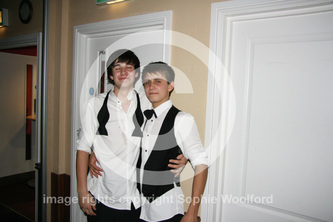 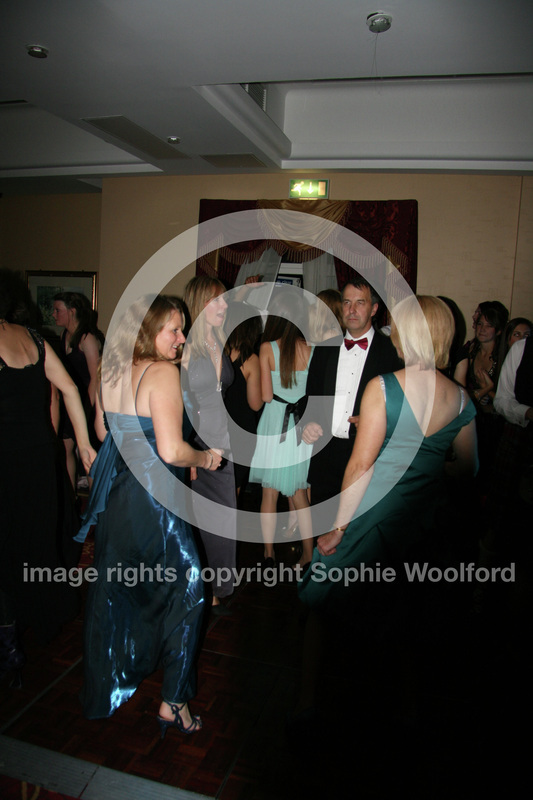 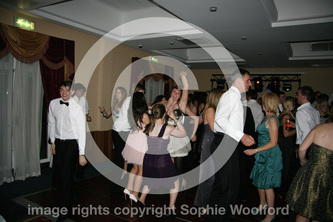 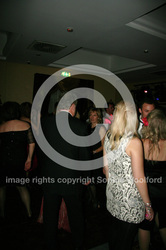 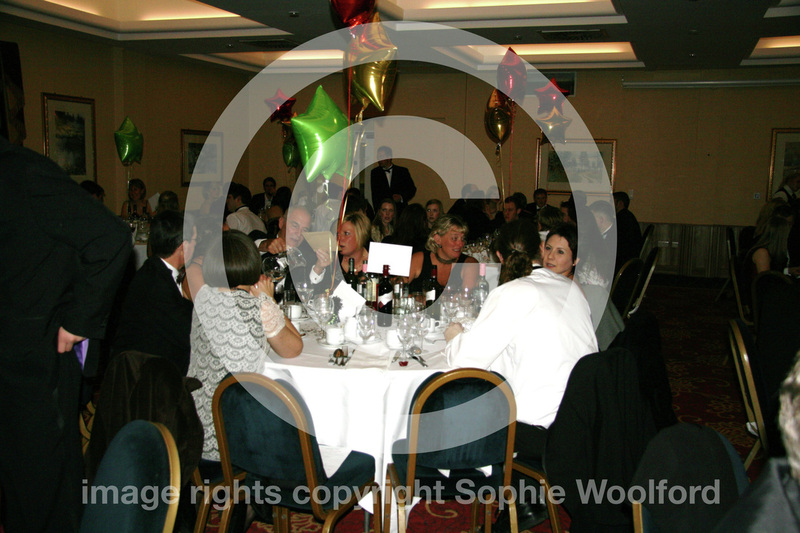 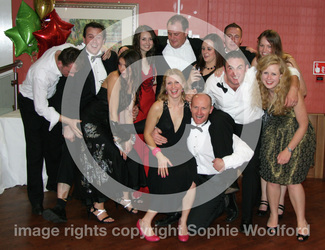 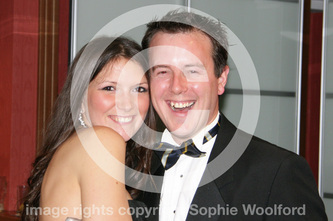 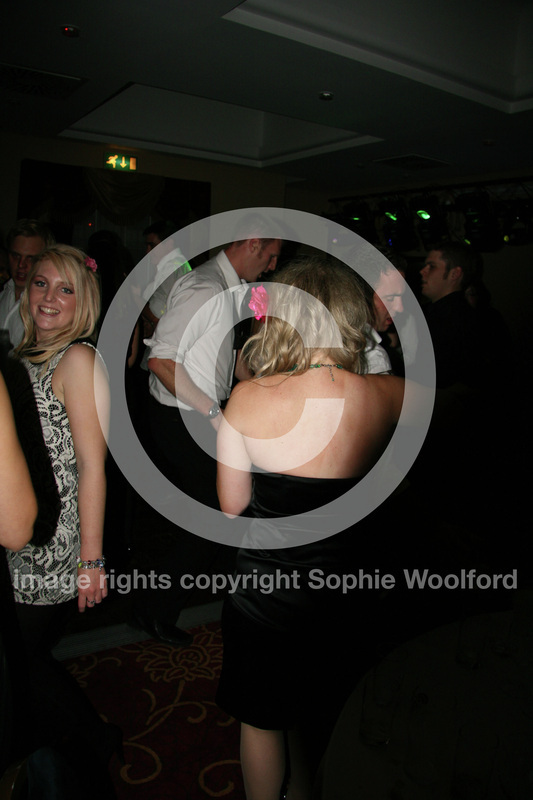 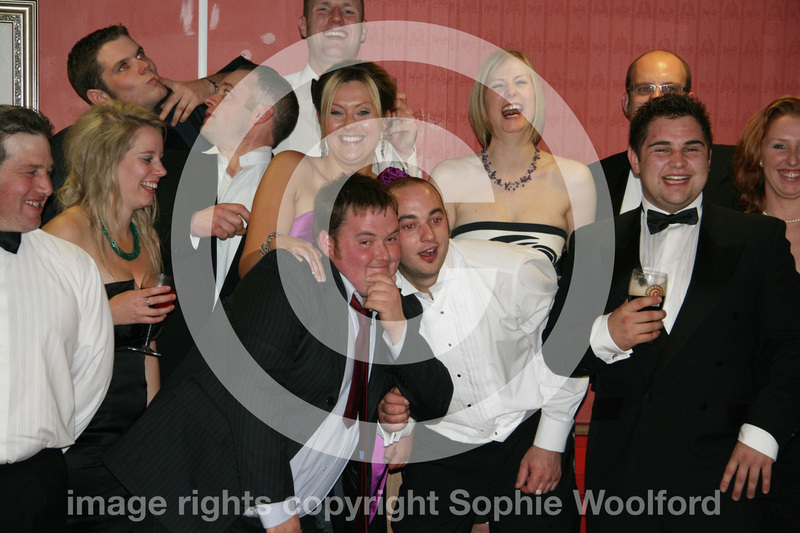 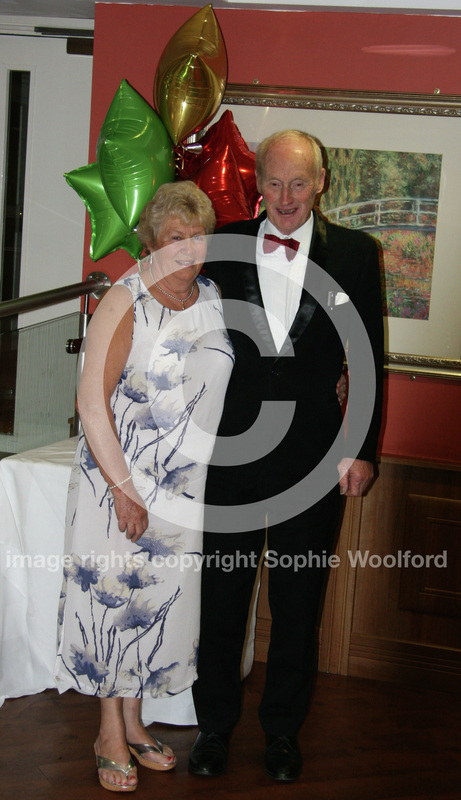 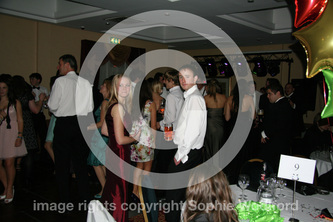 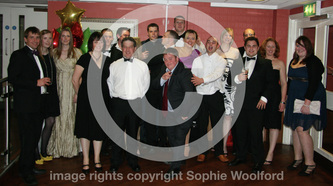 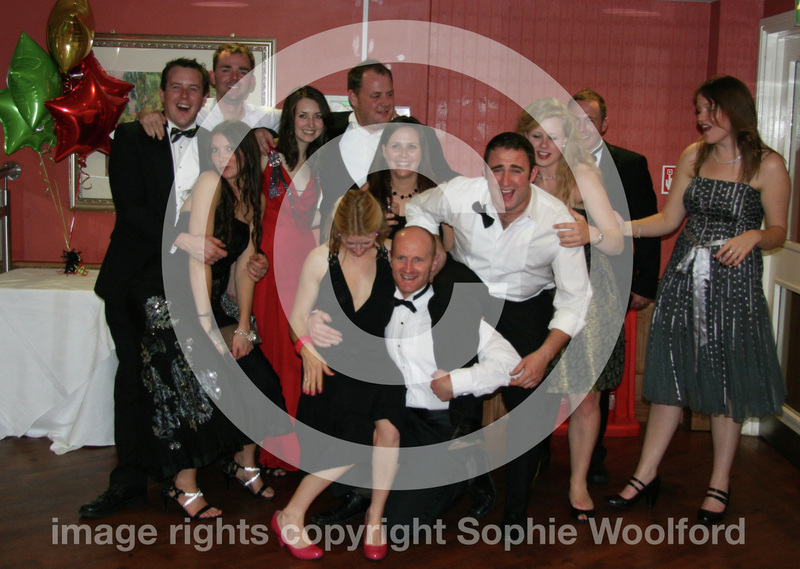 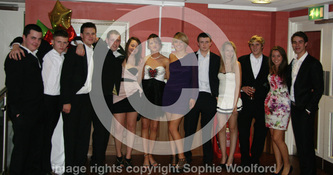 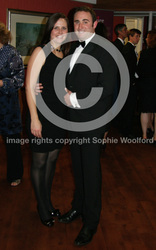 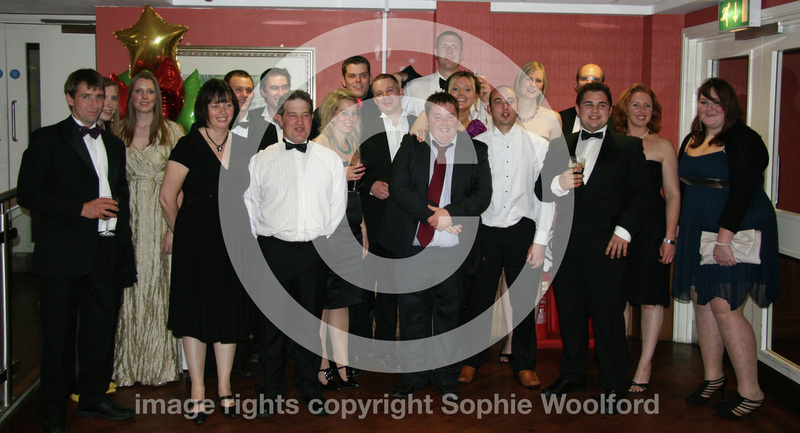 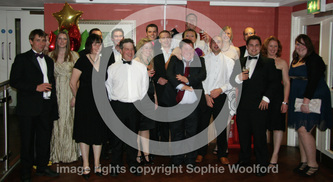 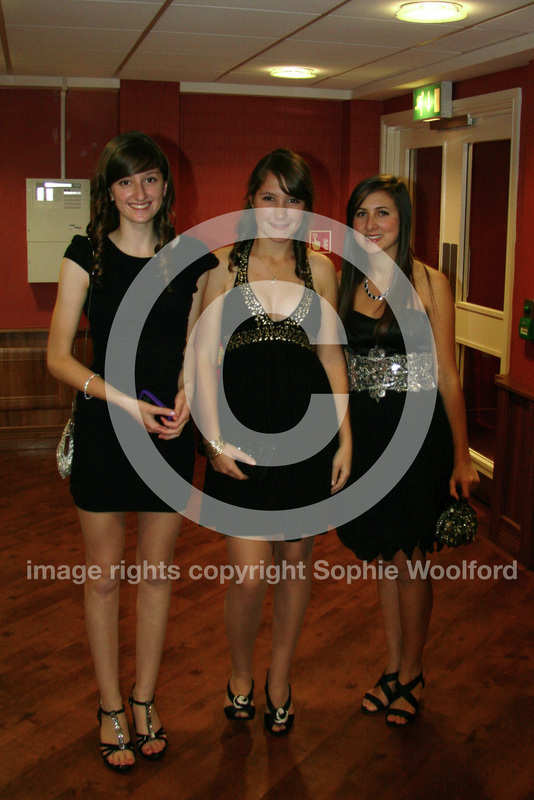 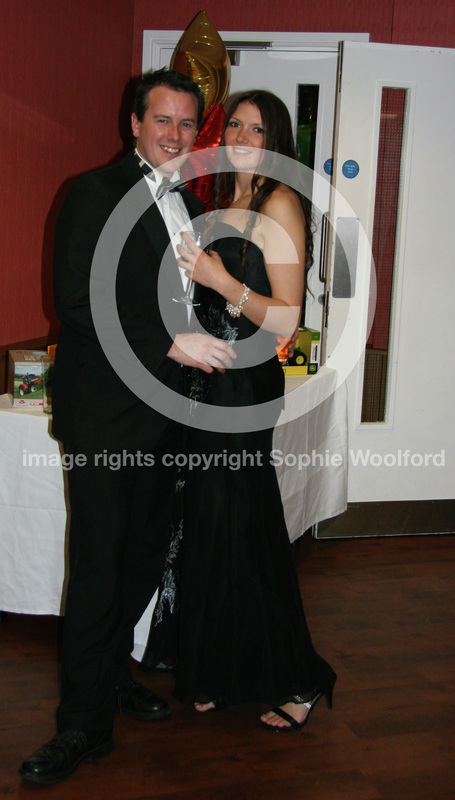 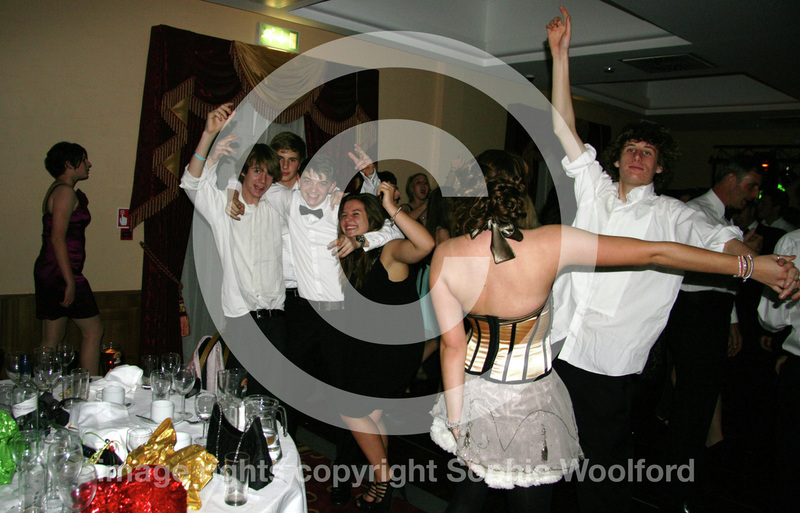 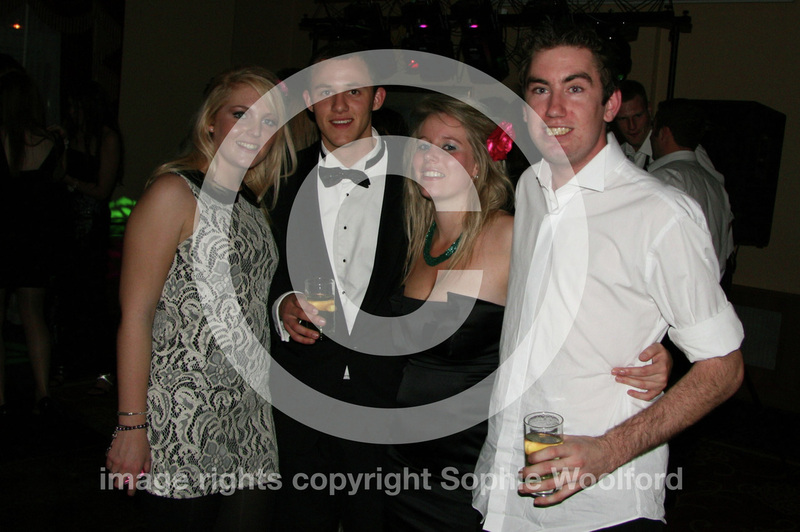 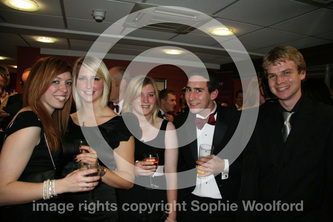 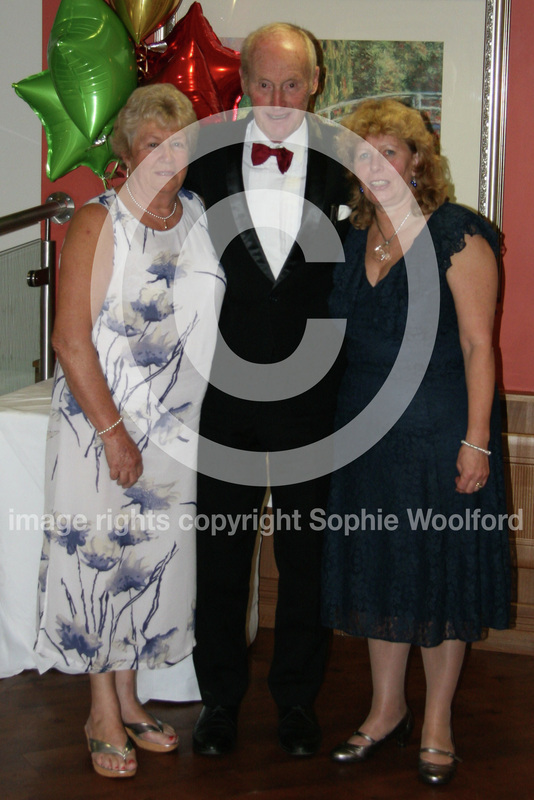 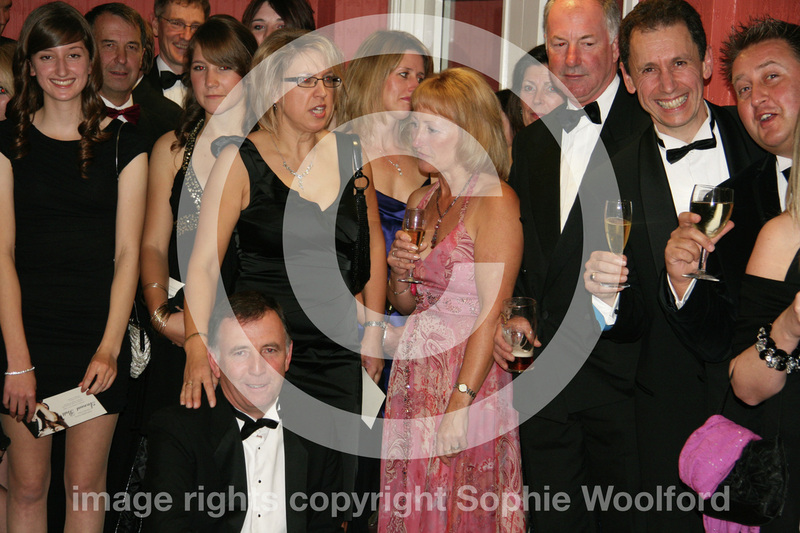 Photos from the ball are available to buy. 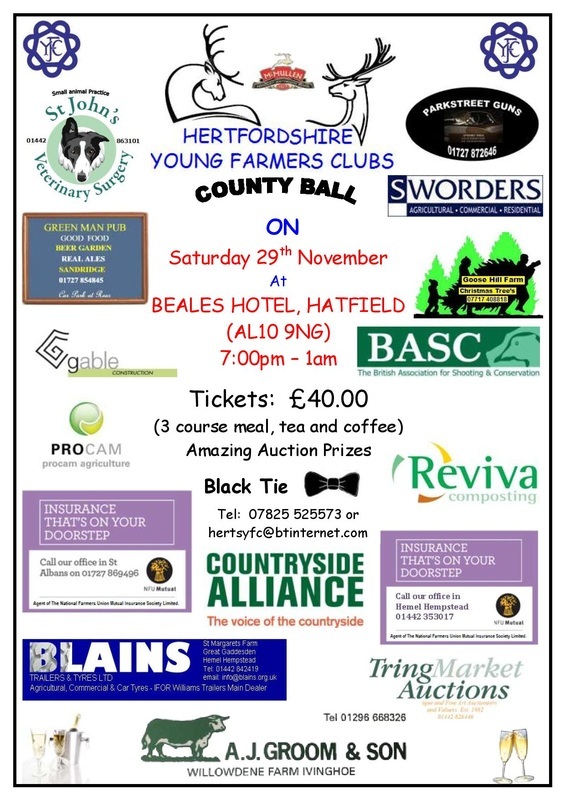 Please contact Linda Watts for more details. 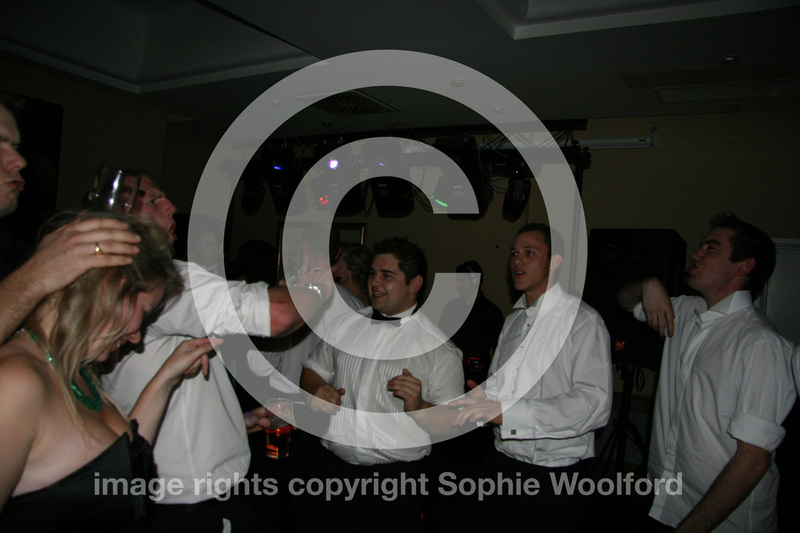 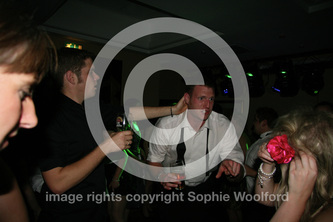 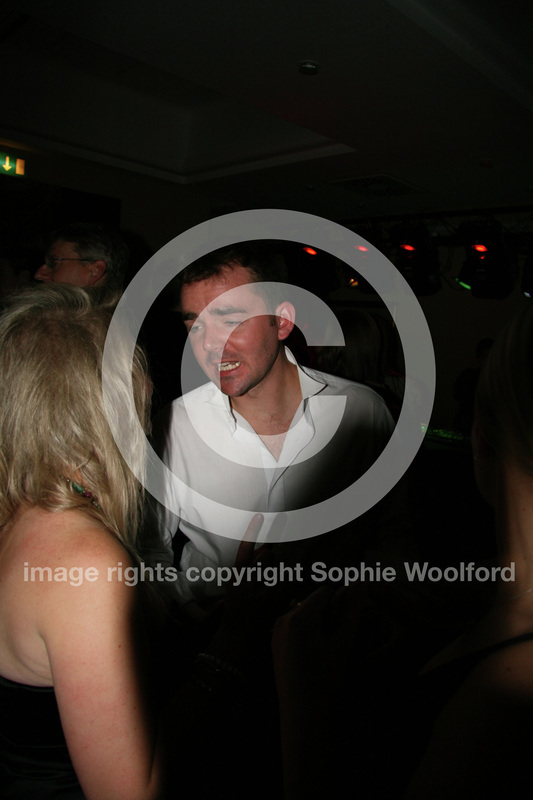 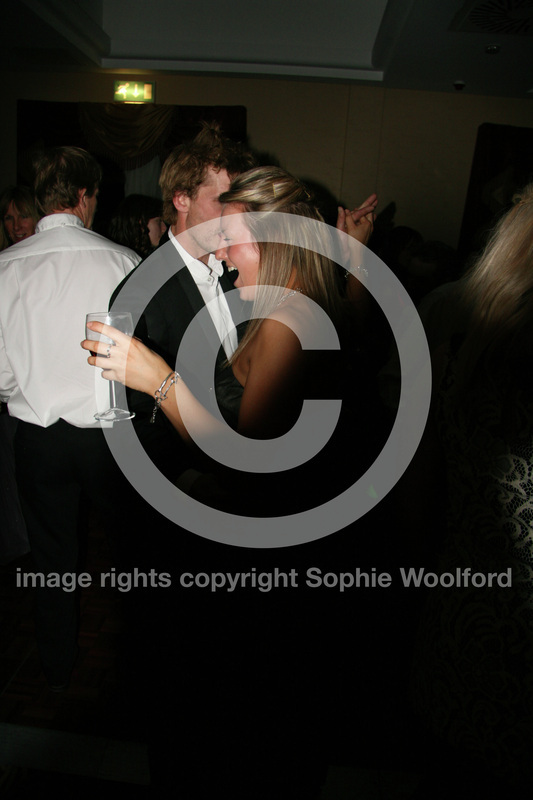 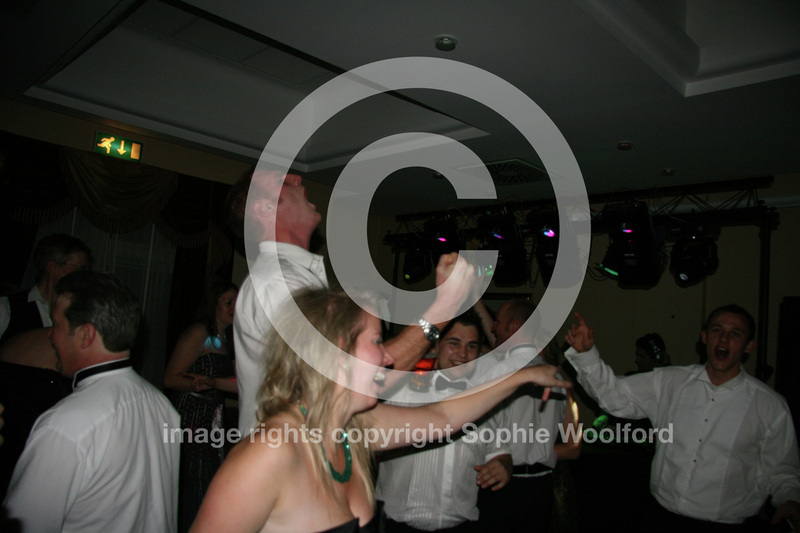 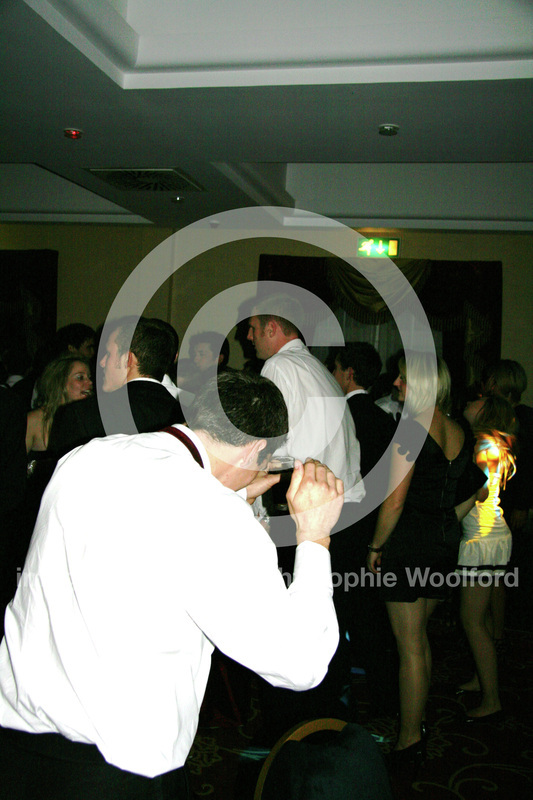 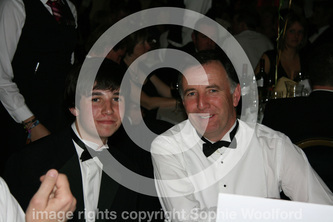 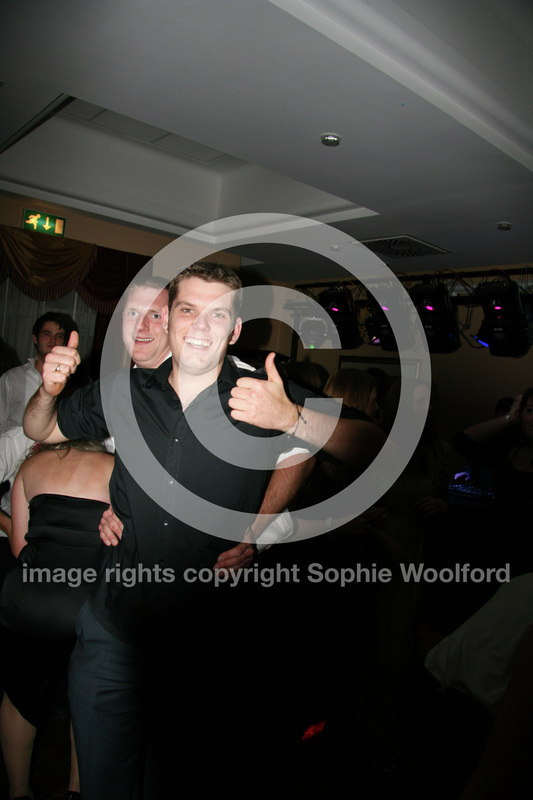 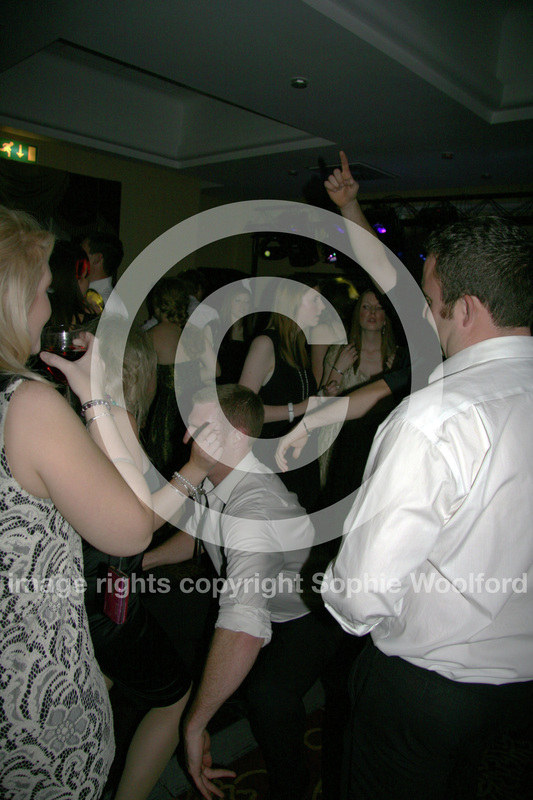 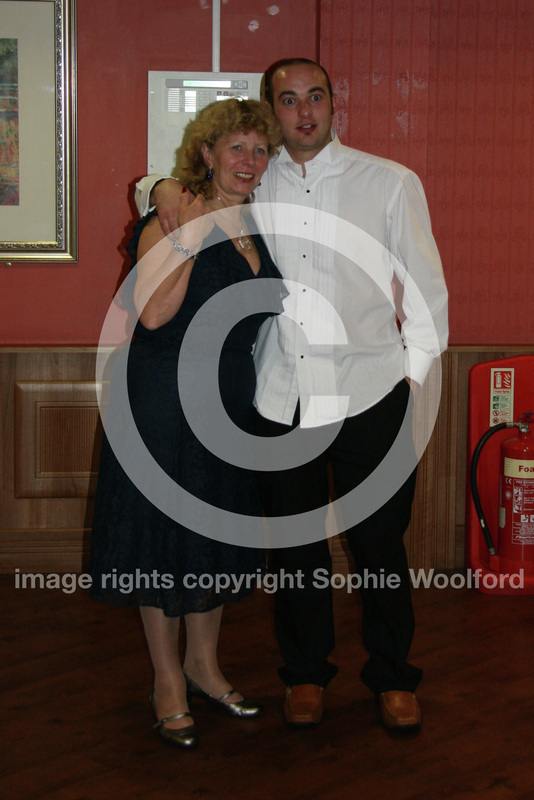 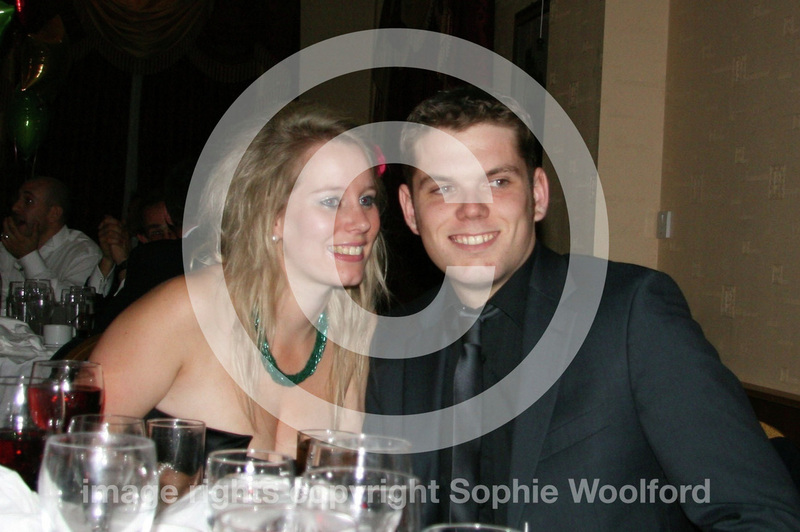 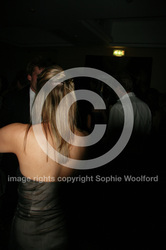 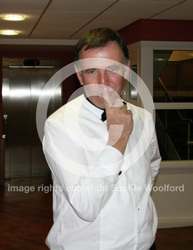 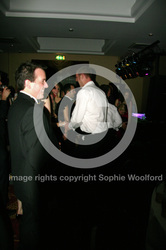 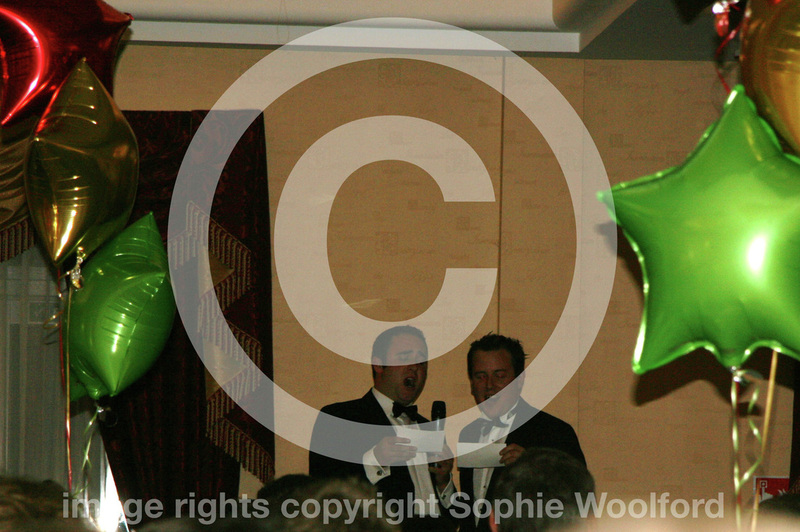 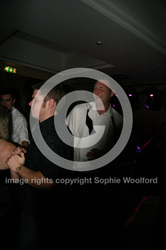 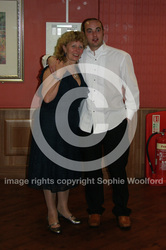 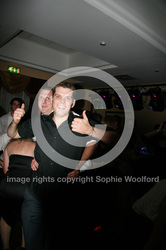 When your photos come through they wont have the watermark on that you see below and they look great! 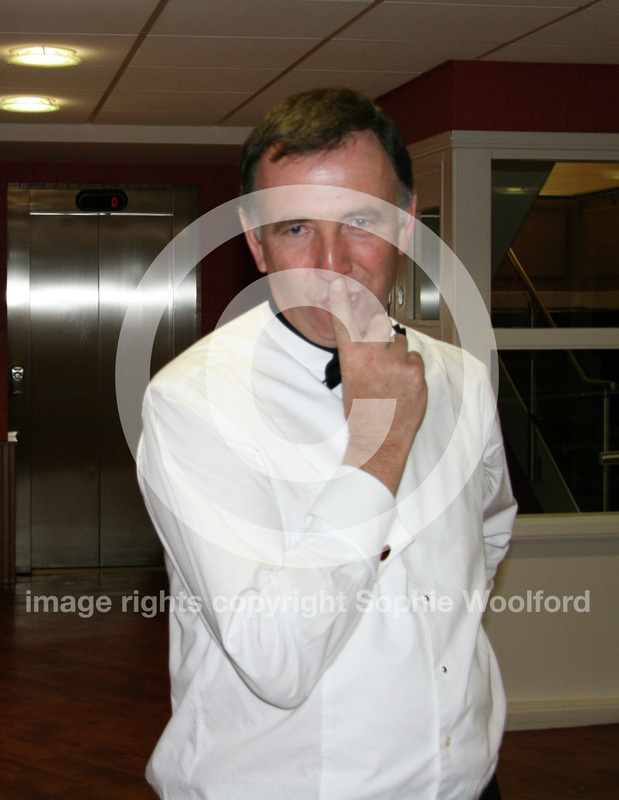 £2 p and p applies.